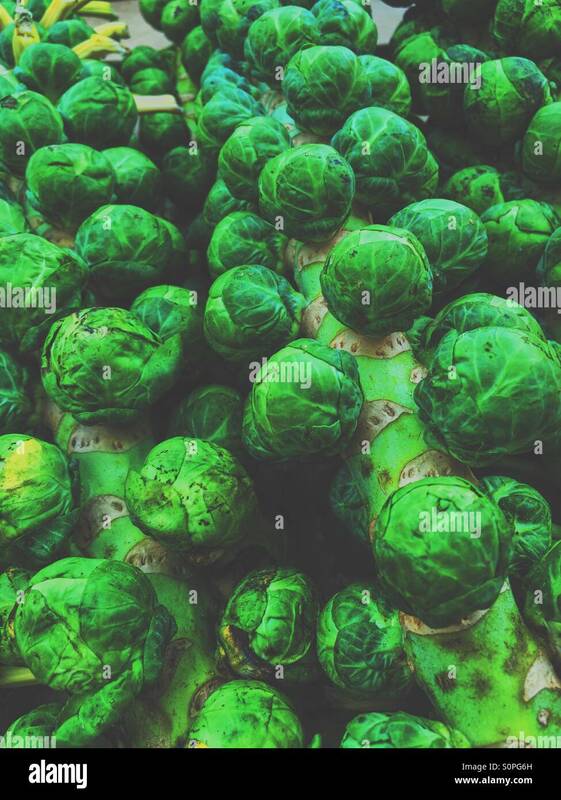 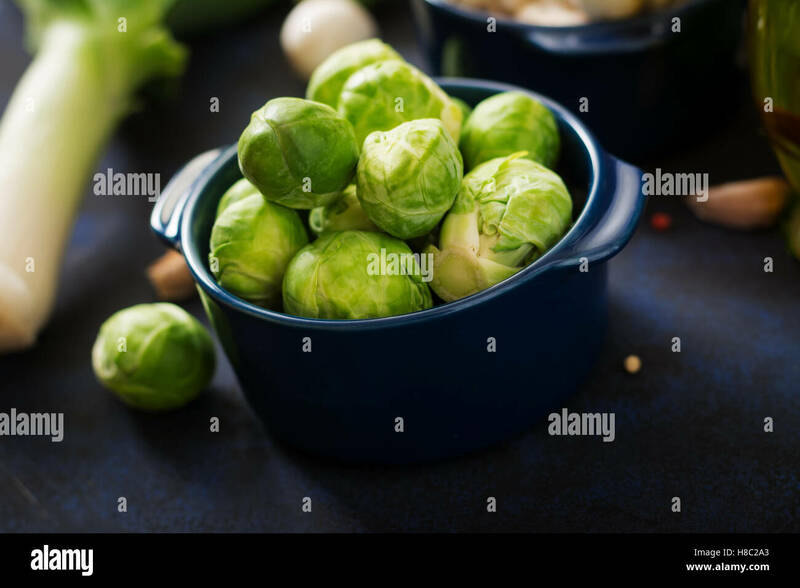 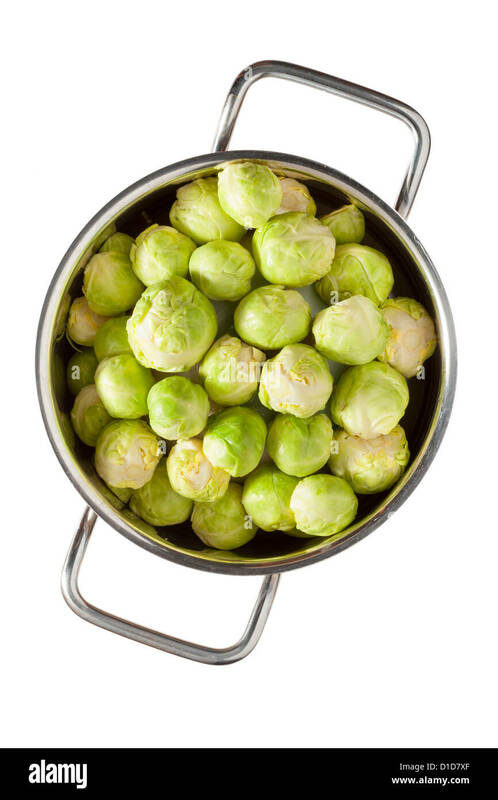 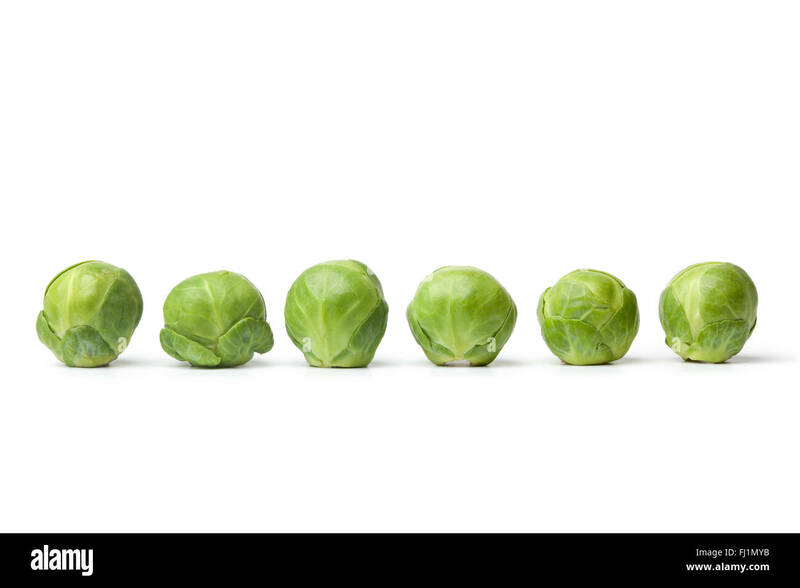 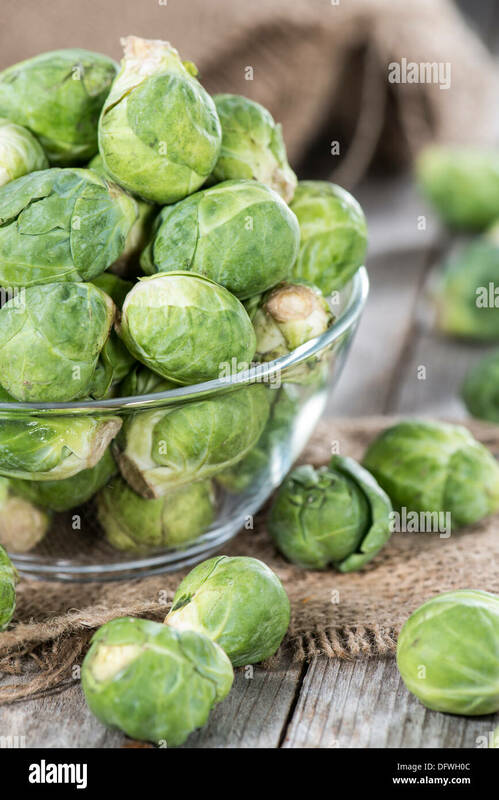 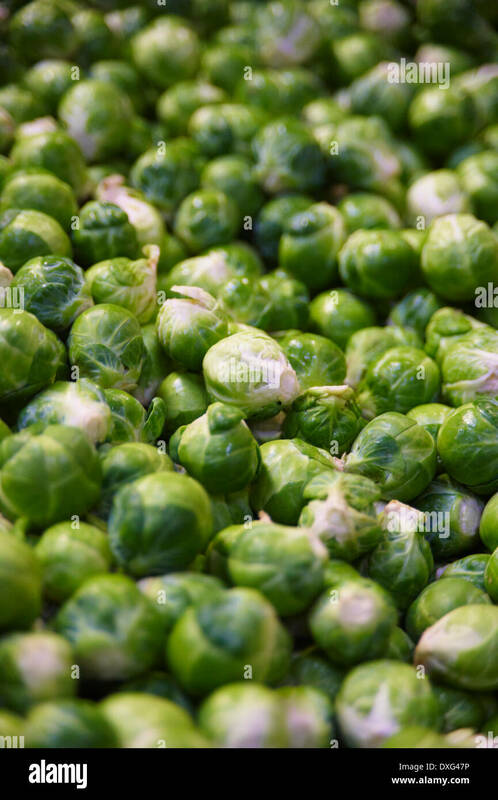 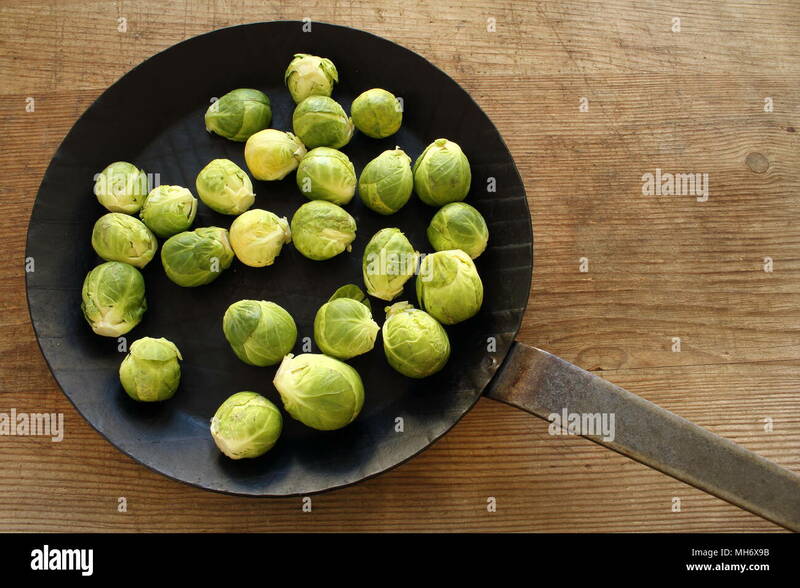 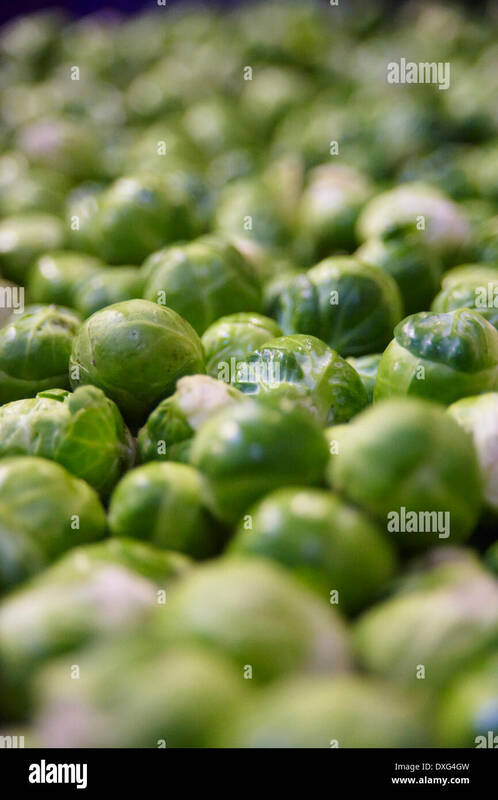 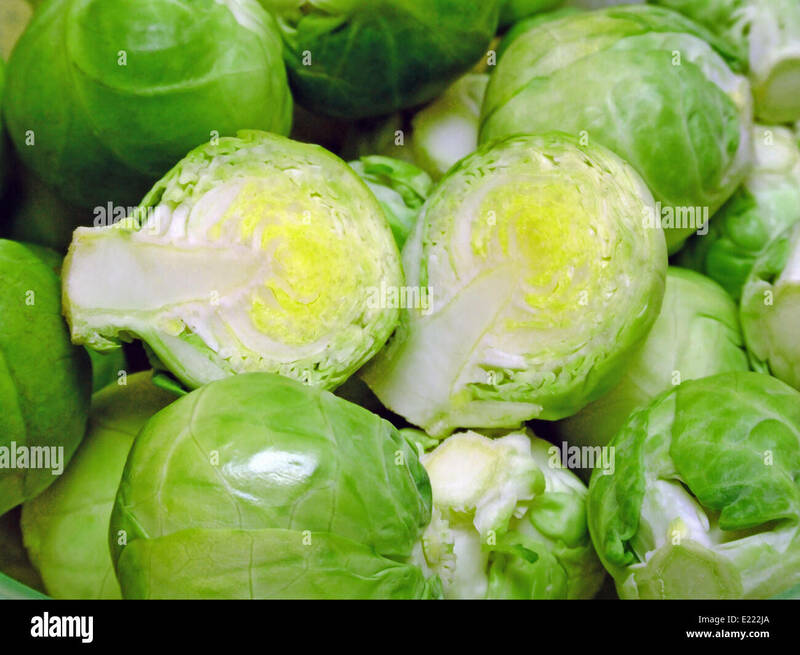 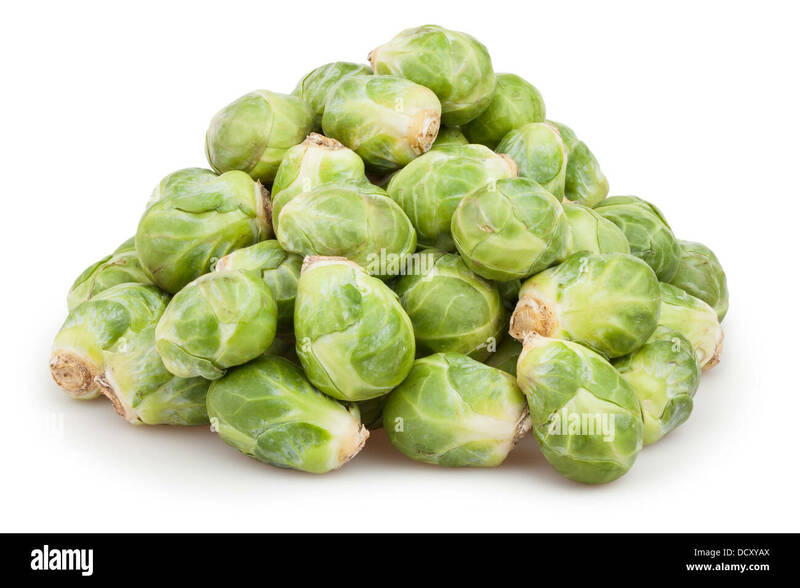 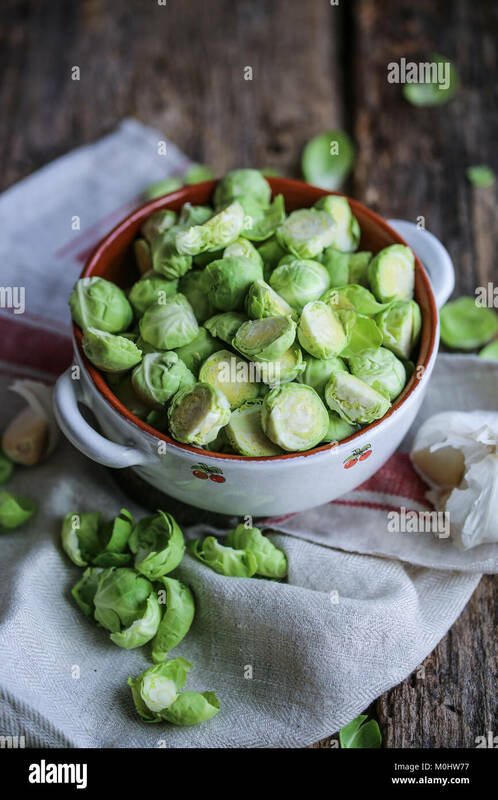 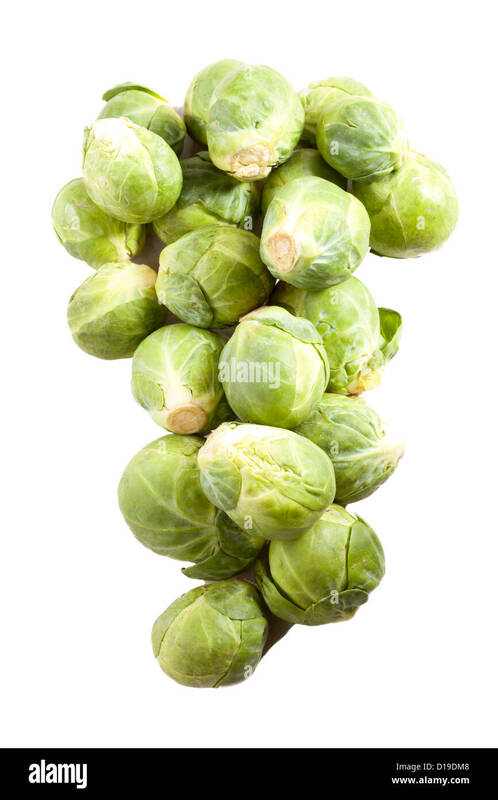 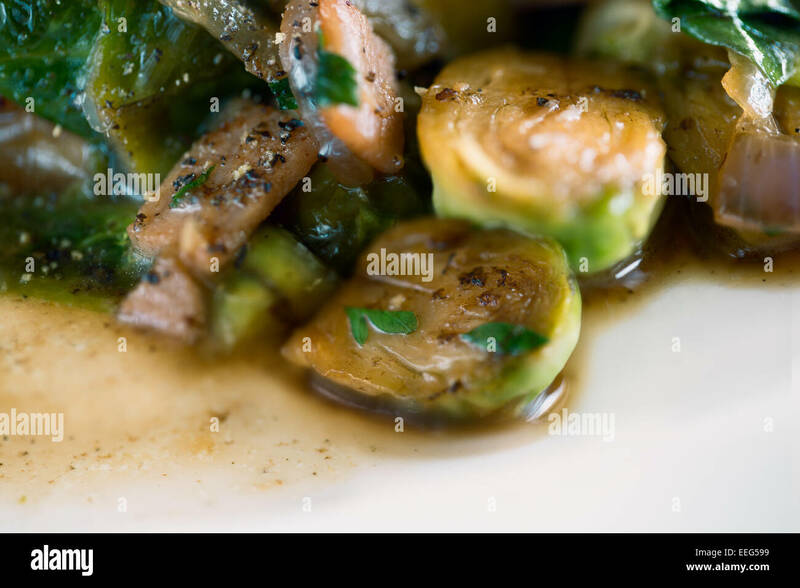 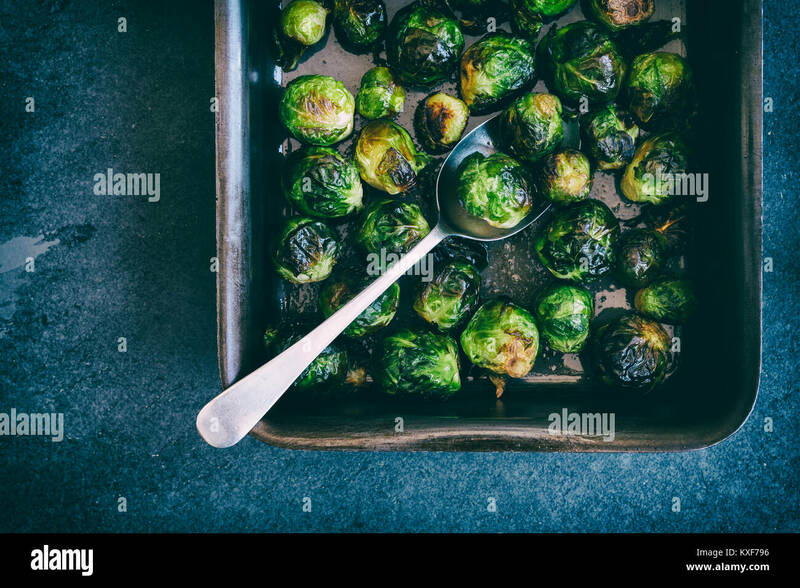 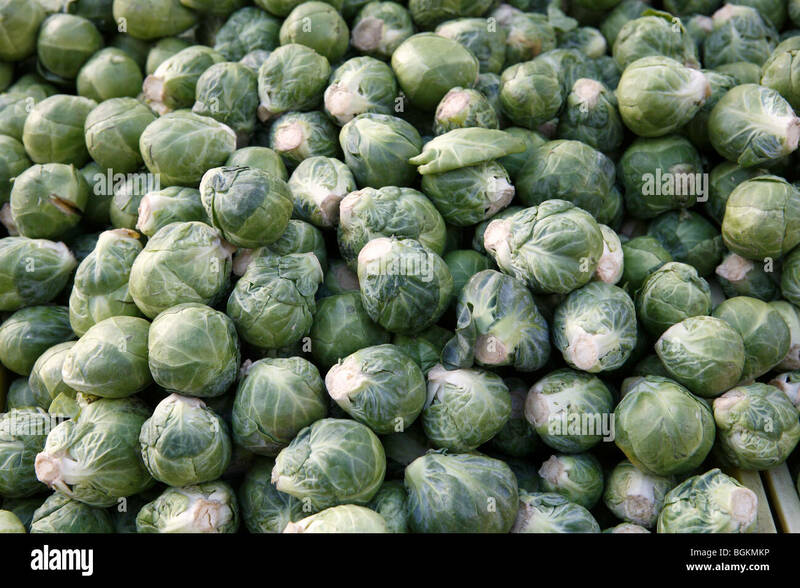 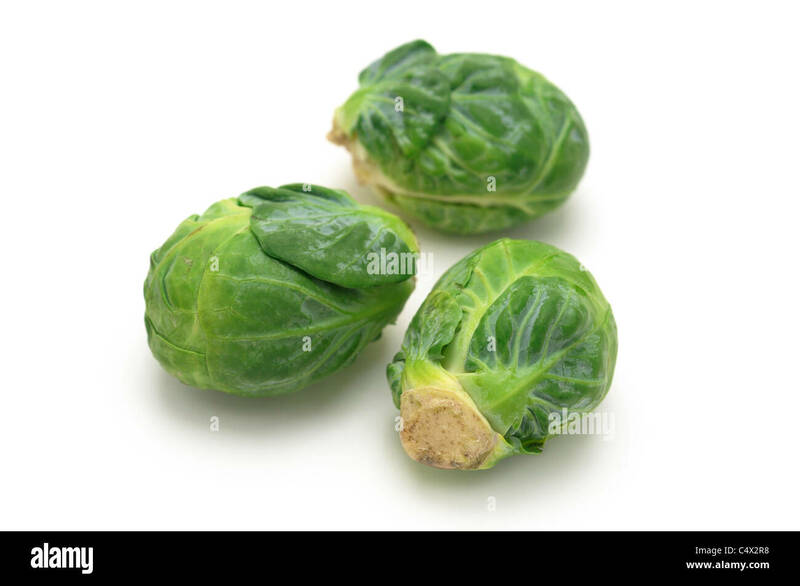 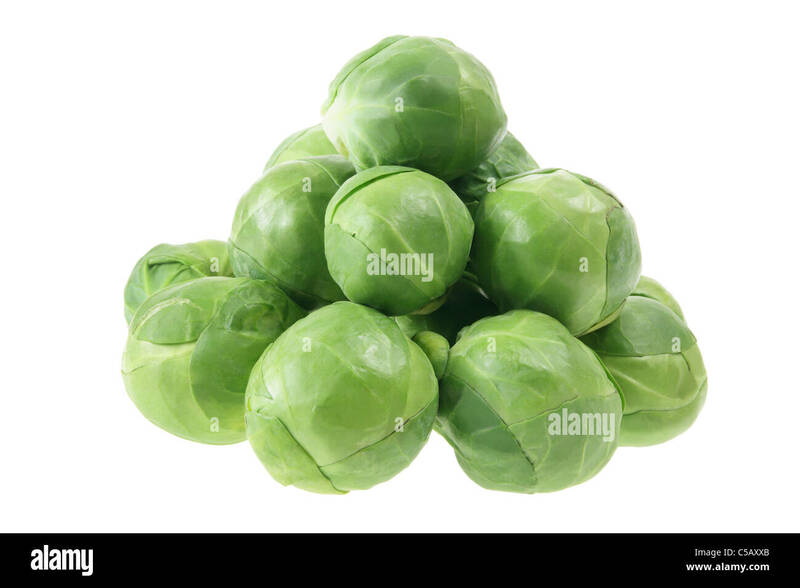 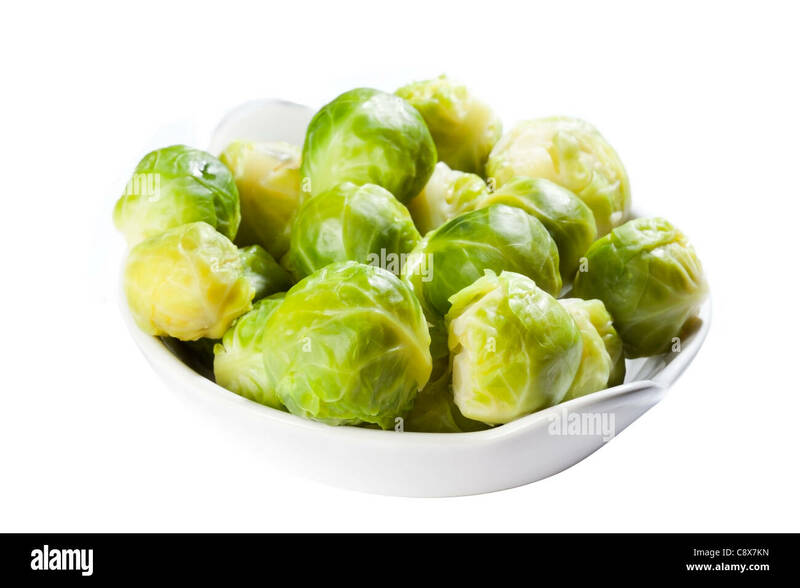 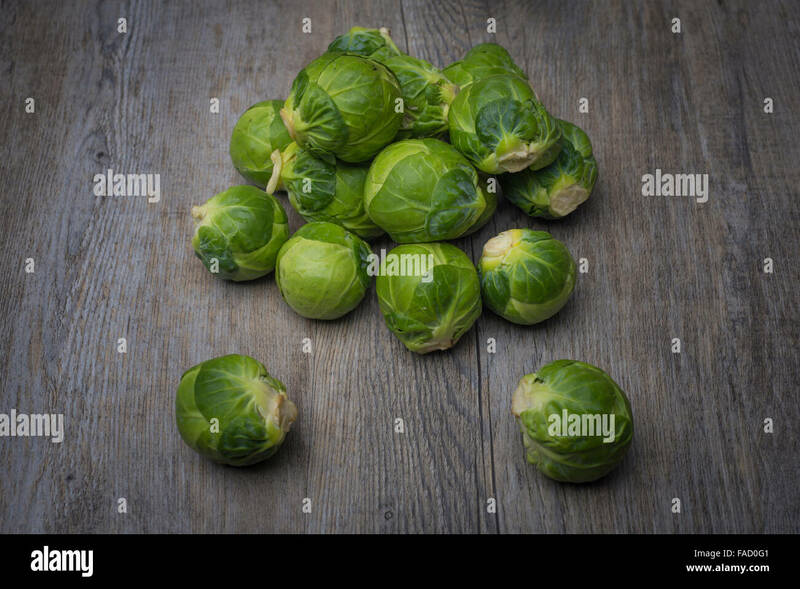 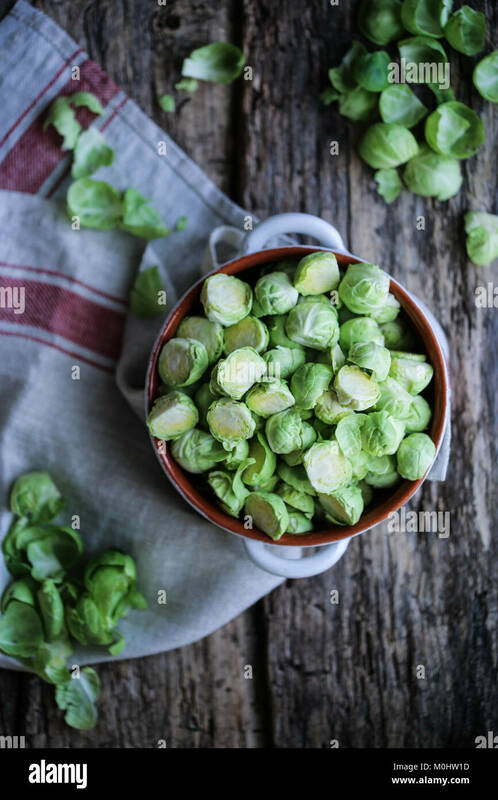 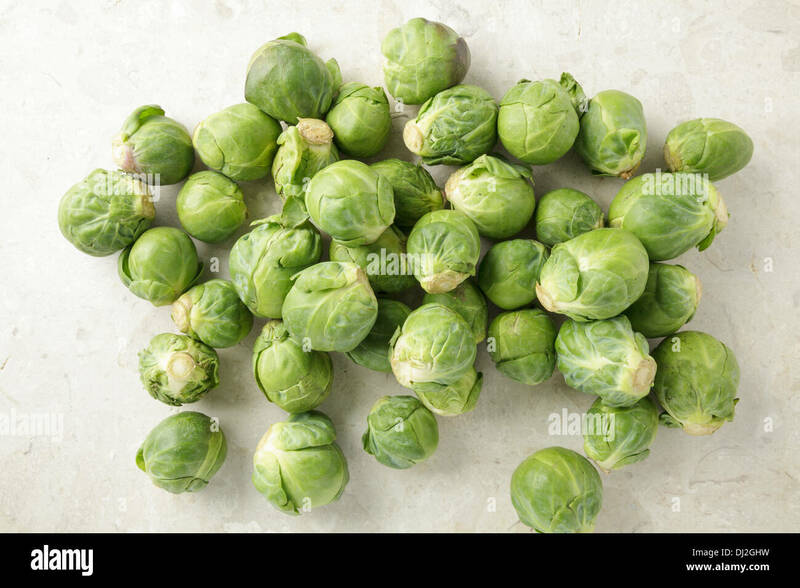 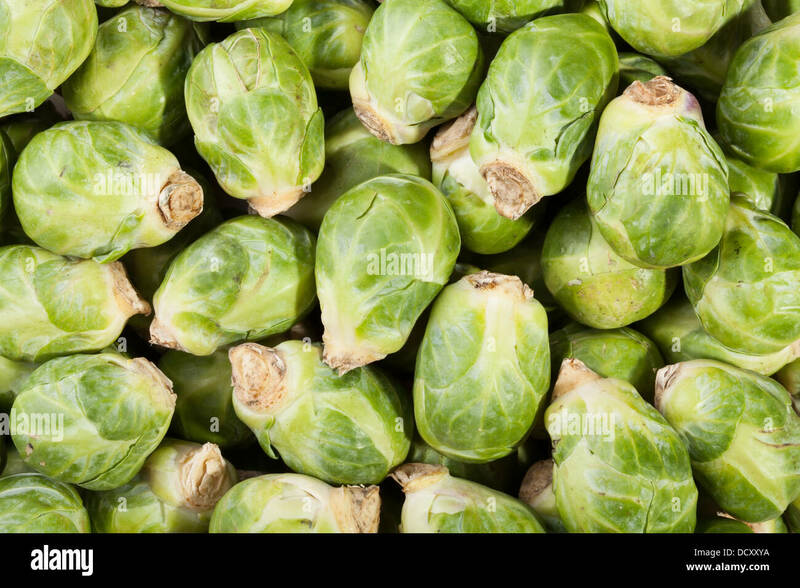 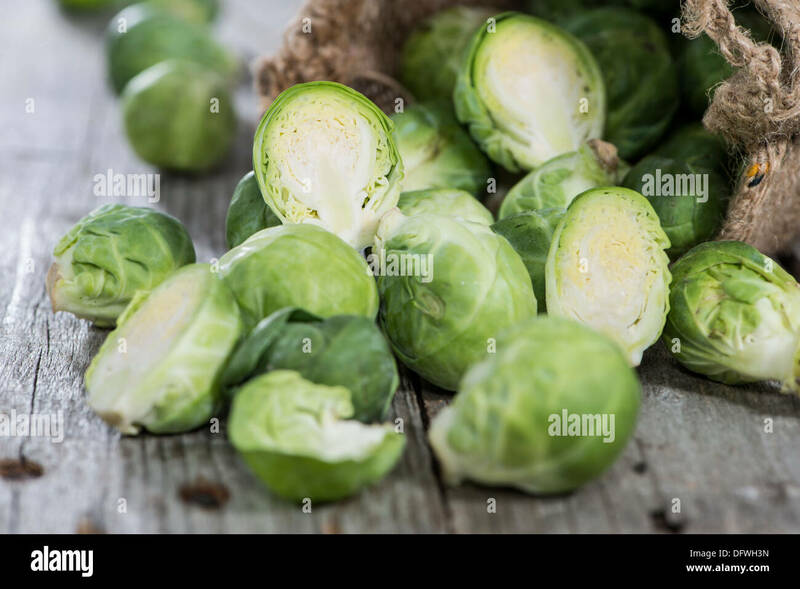 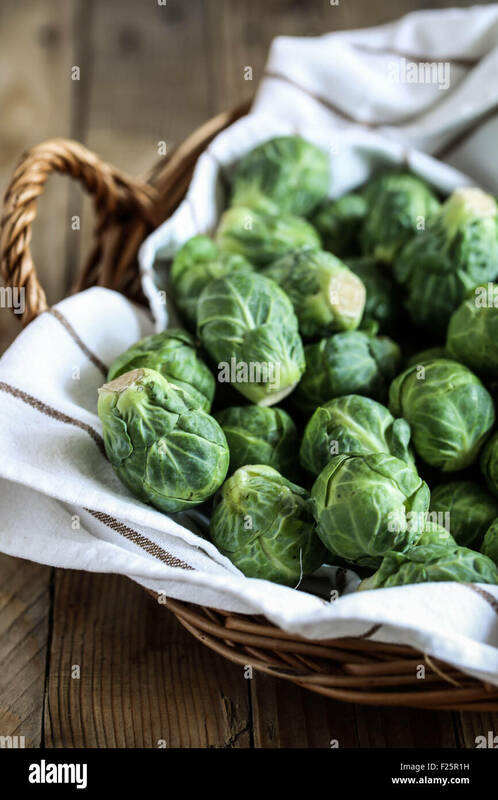 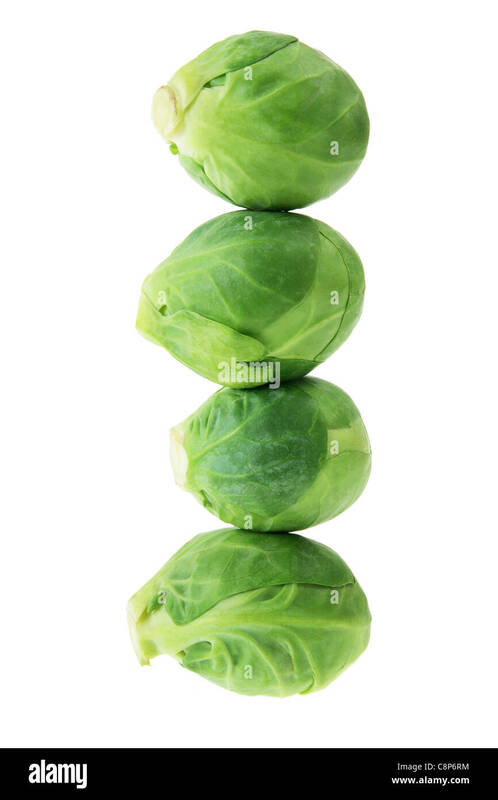 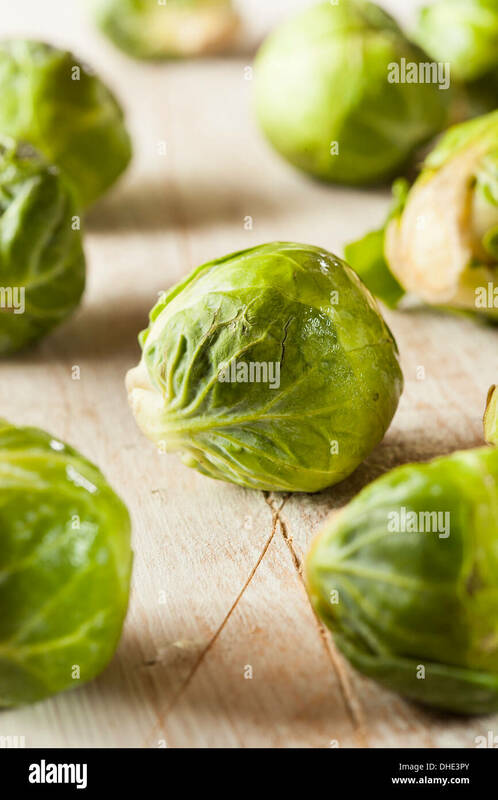 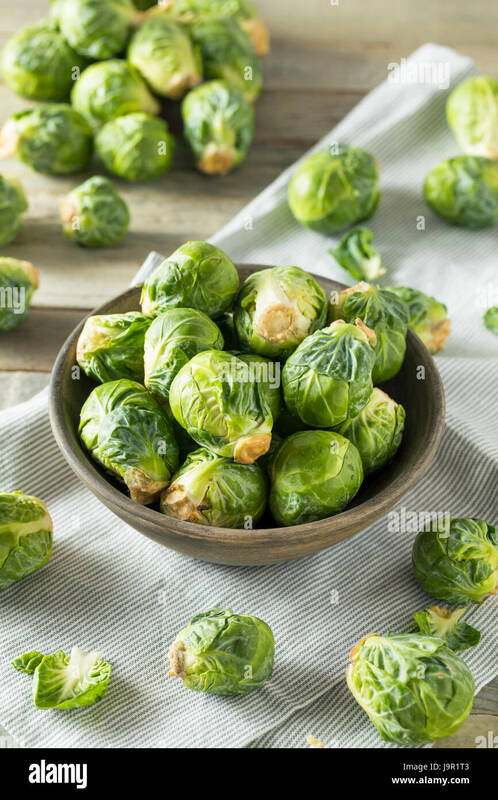 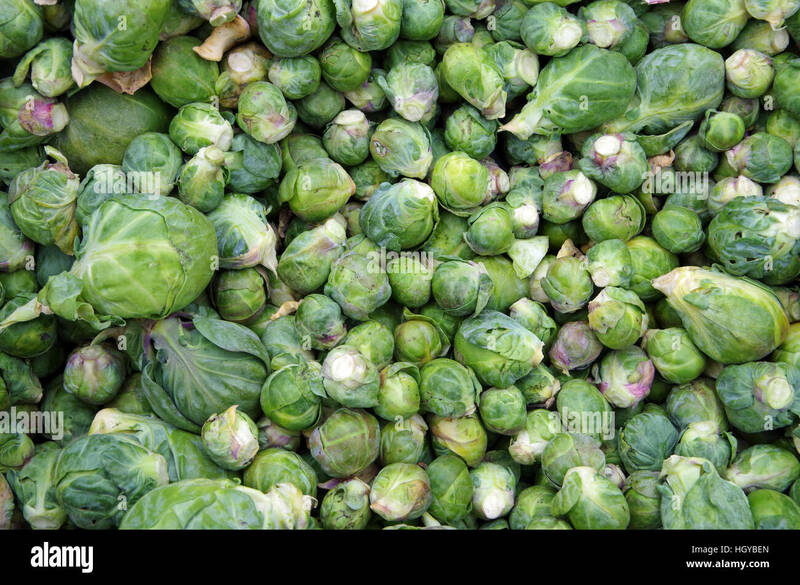 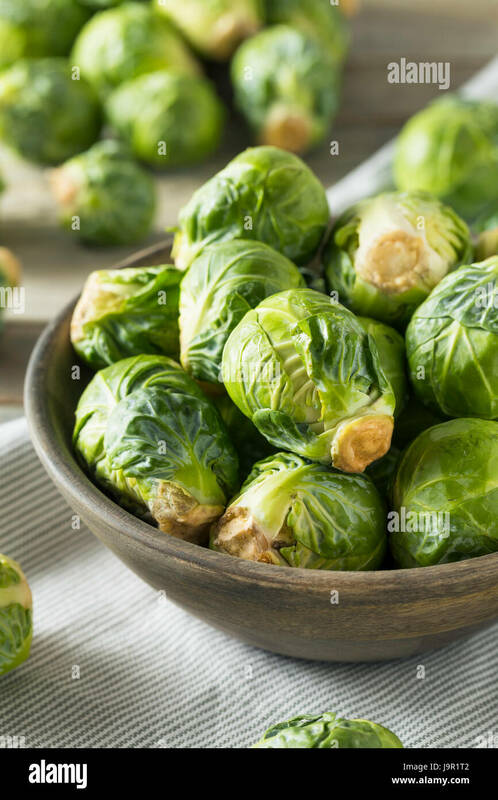 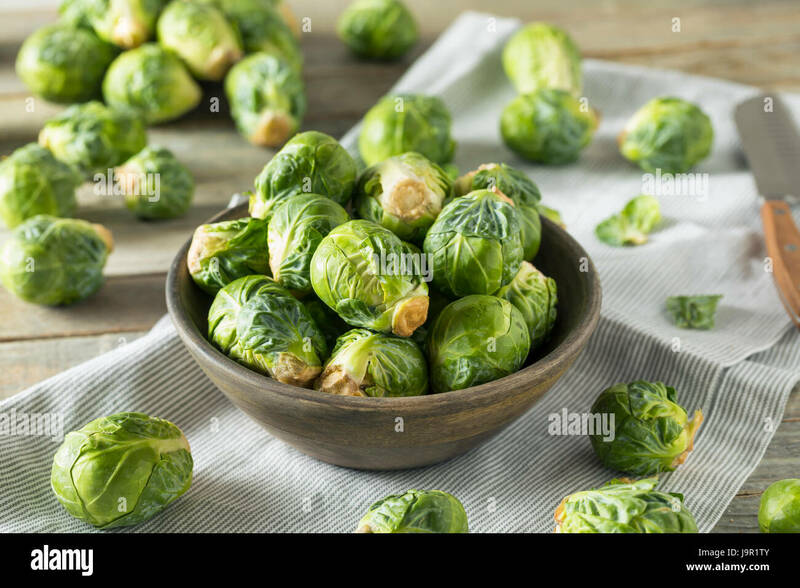 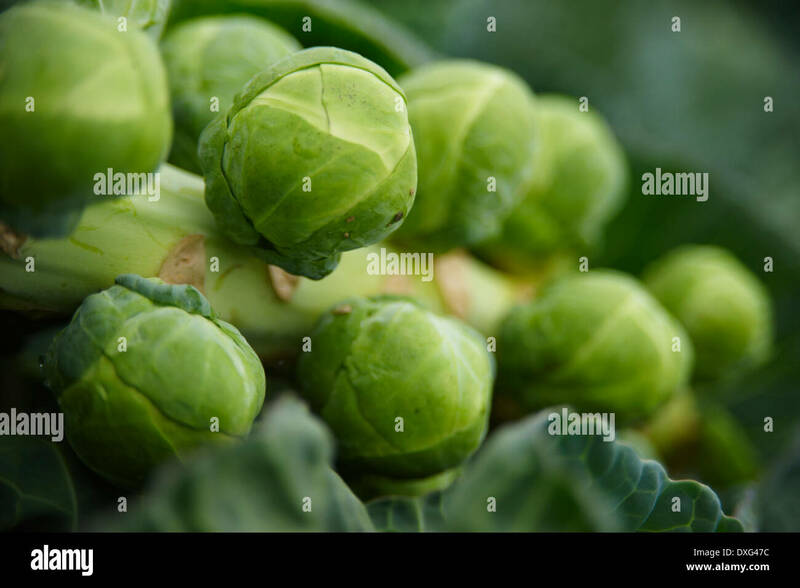 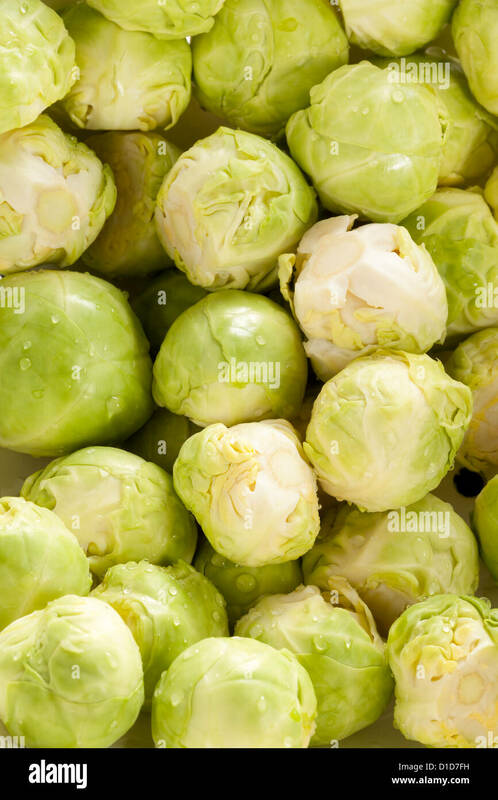 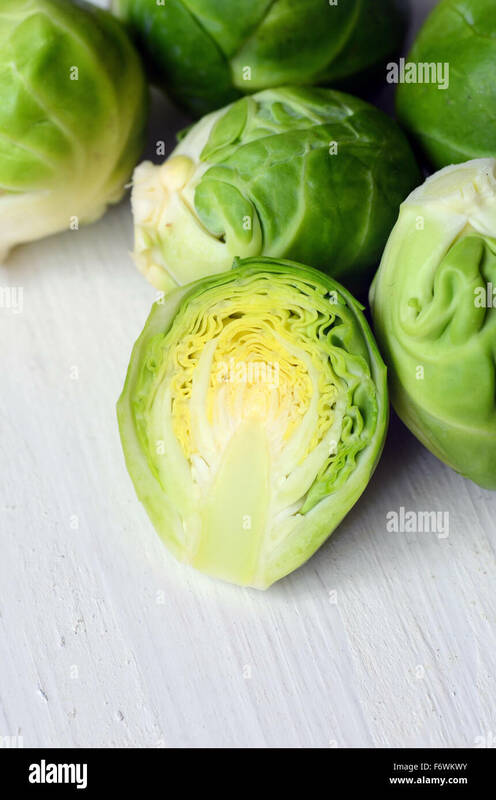 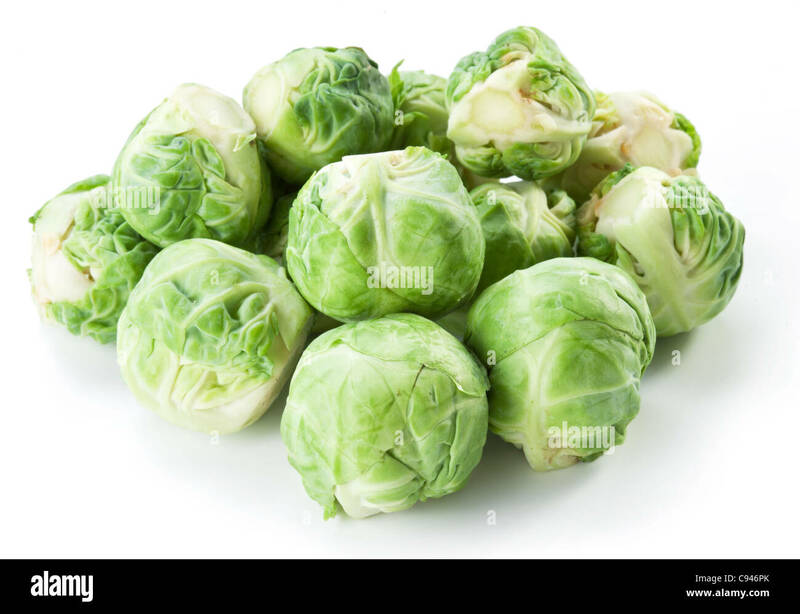 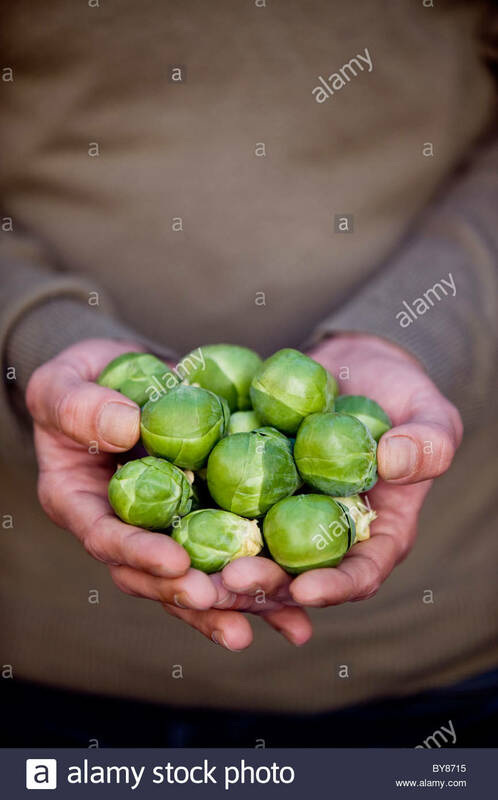 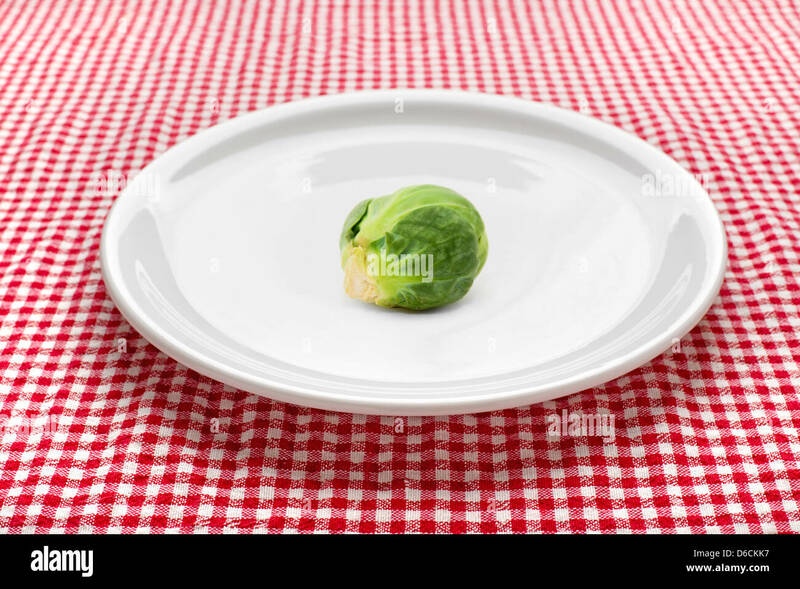 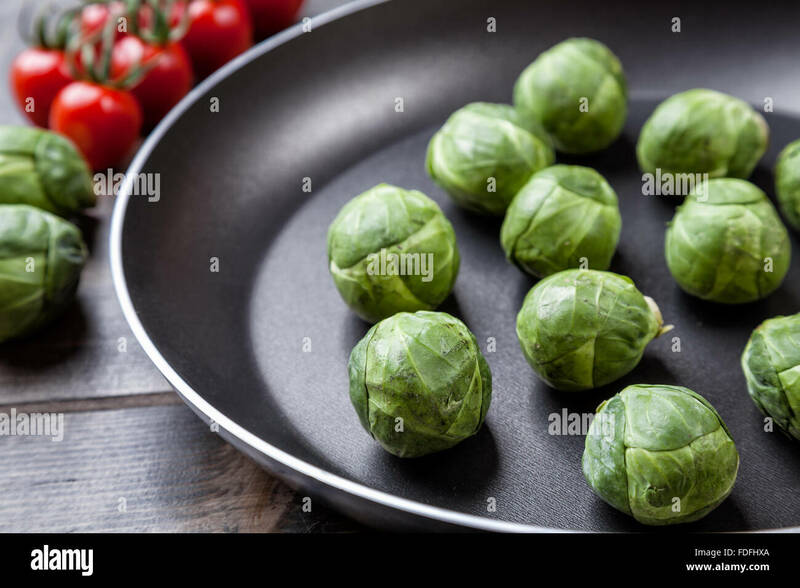 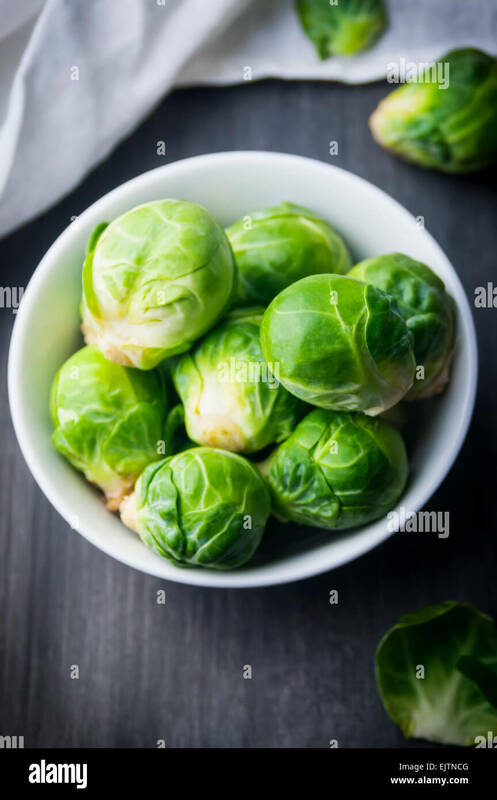 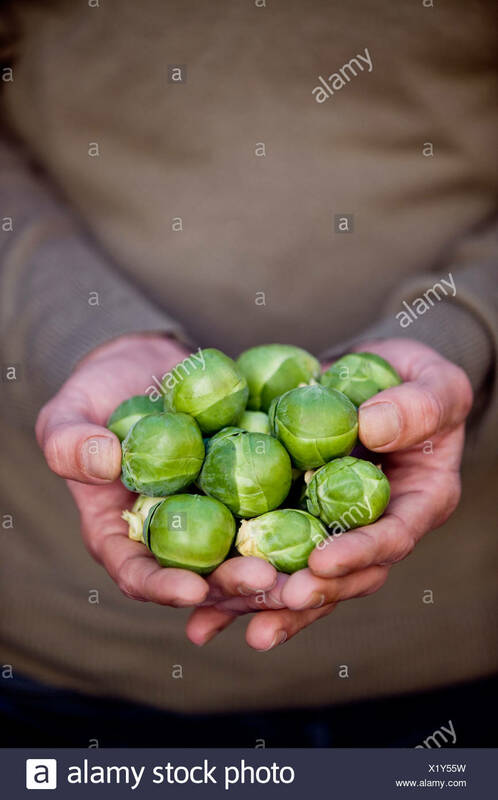 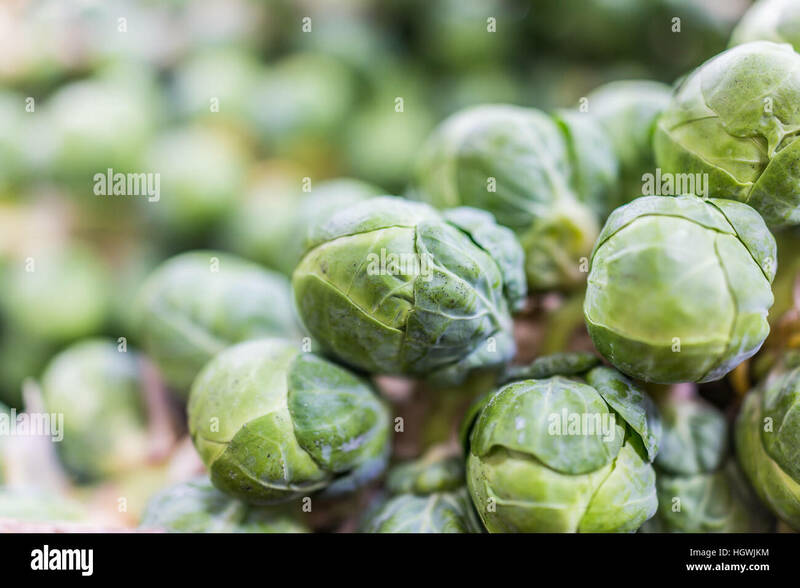 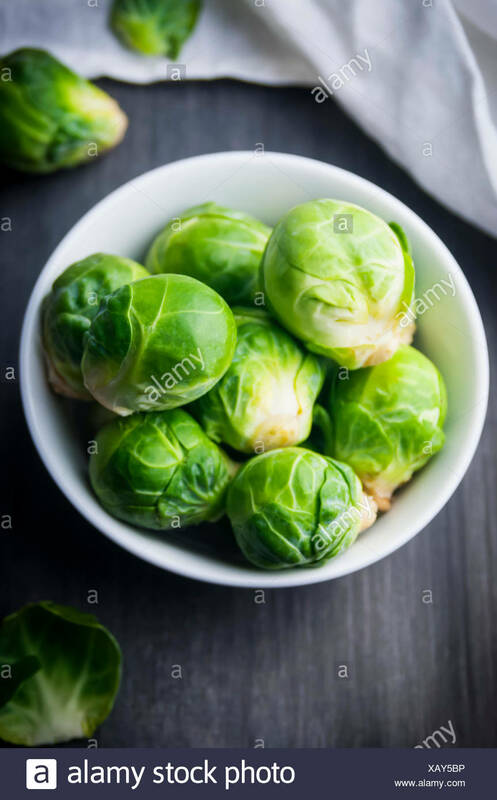 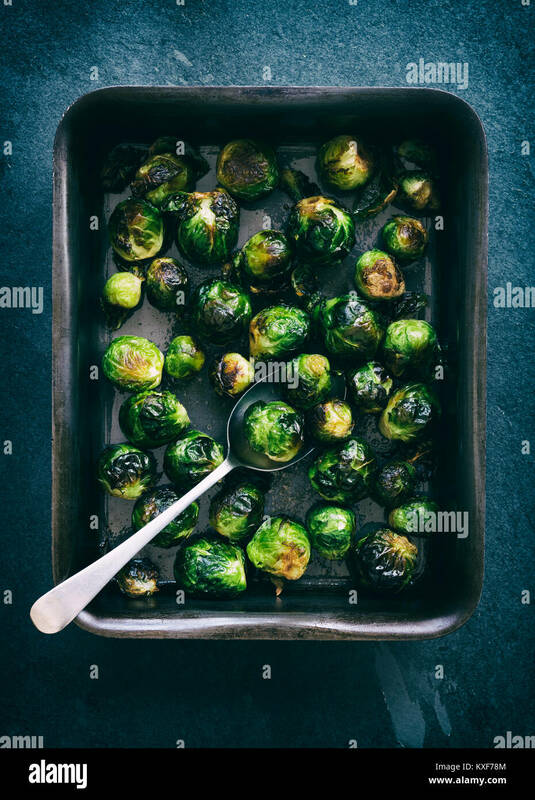 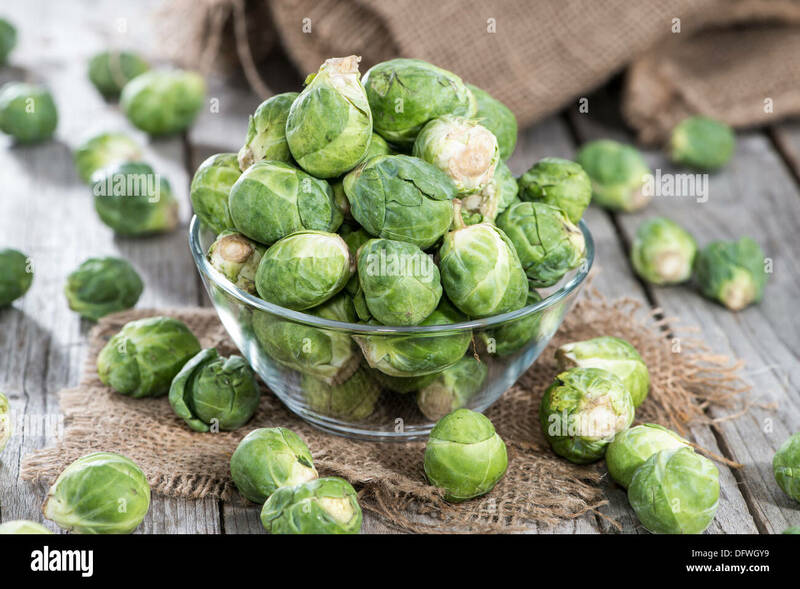 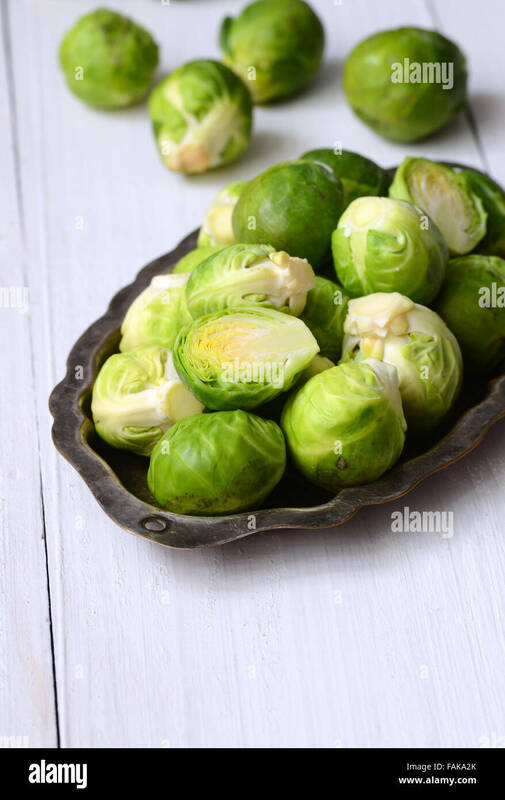 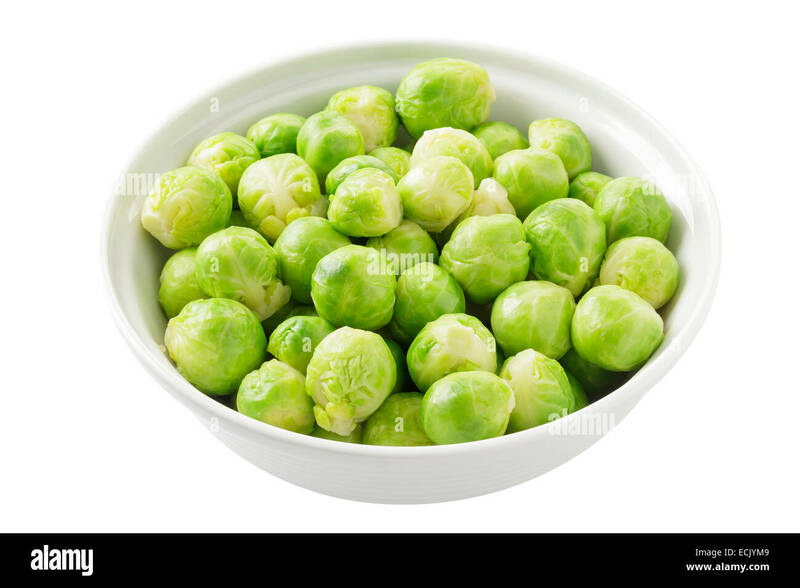 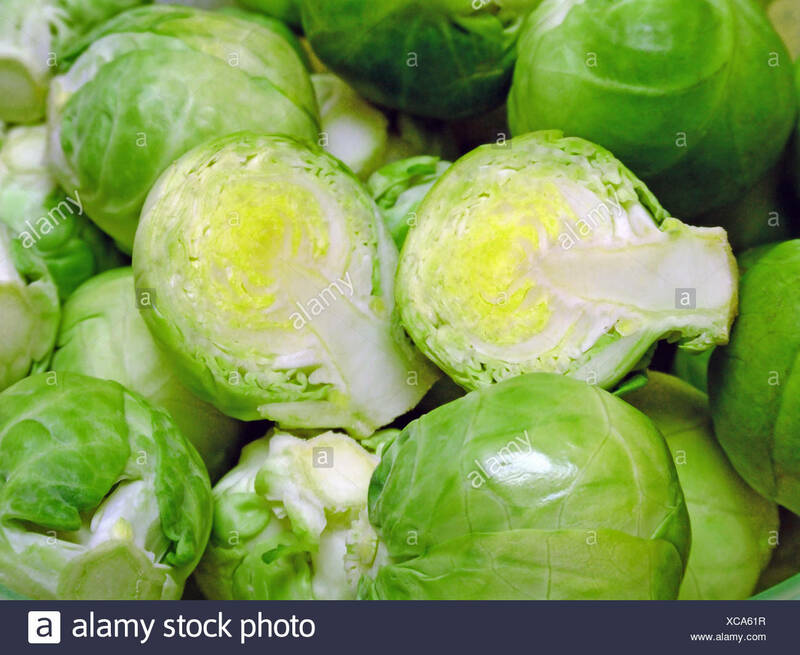 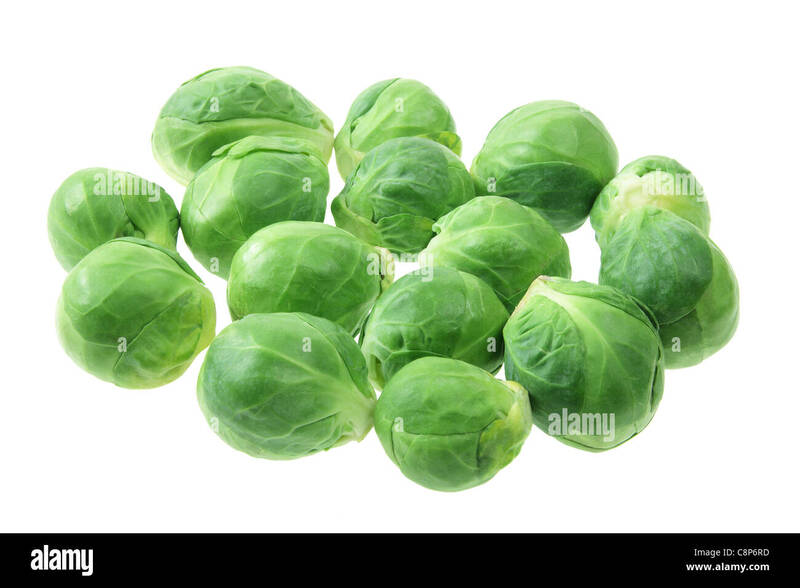 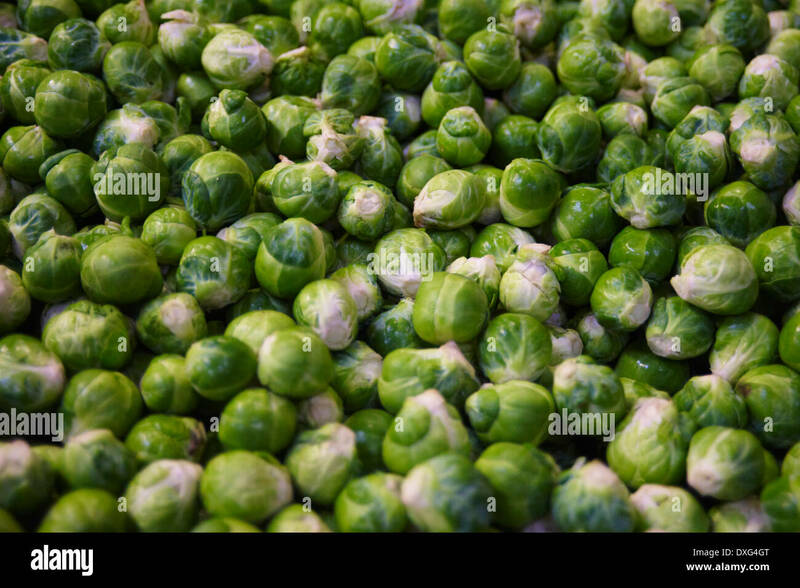 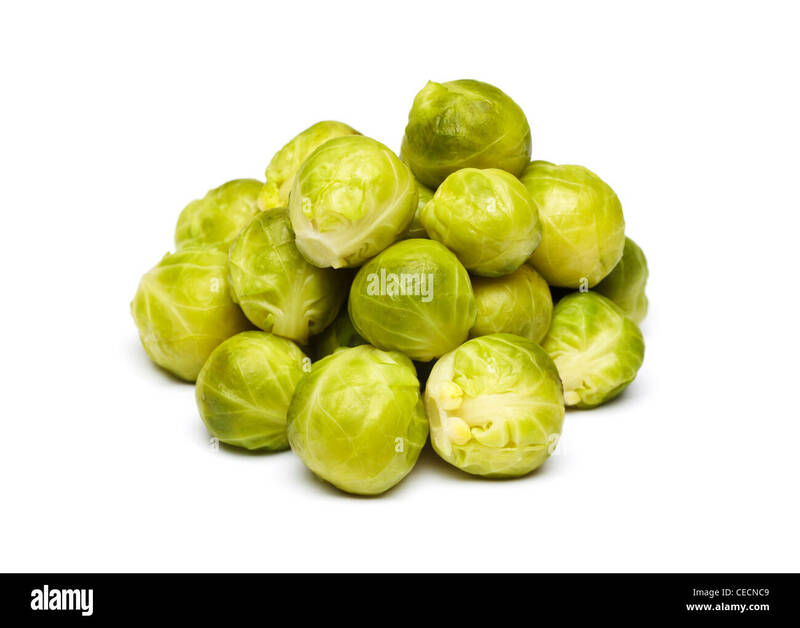 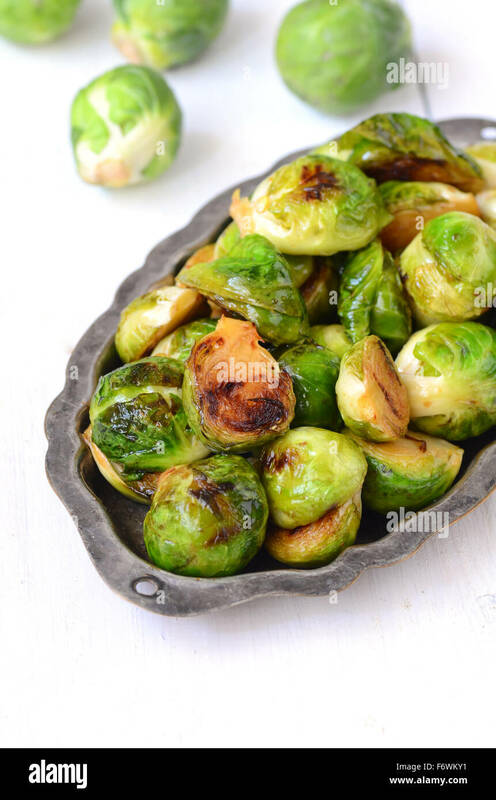 Lot of brussels sprouts isolated on a white background. 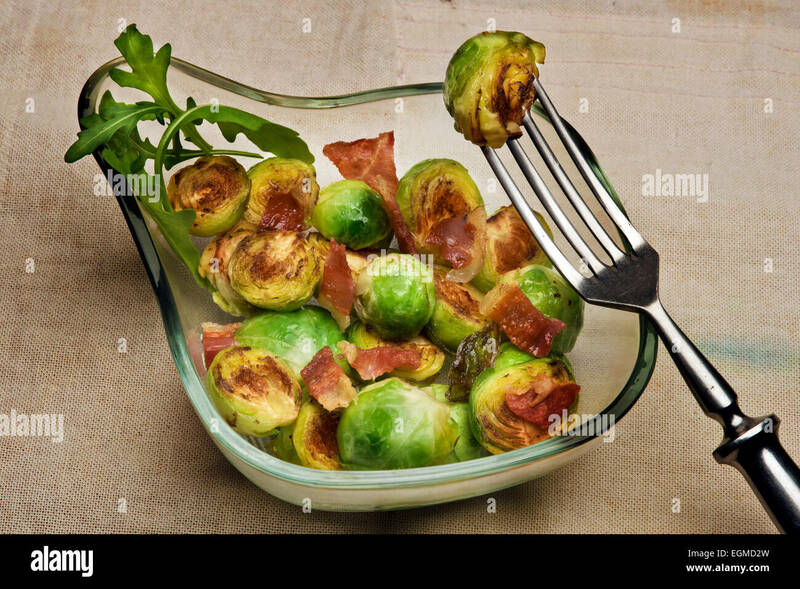 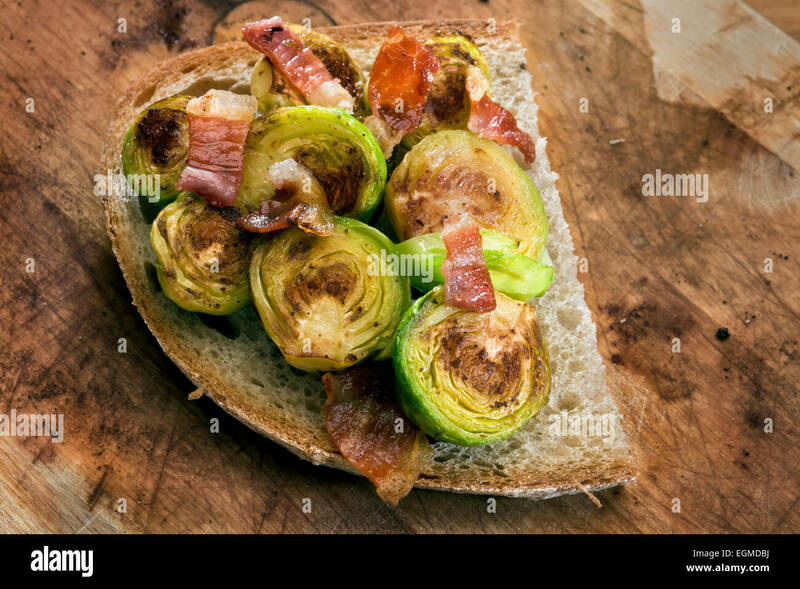 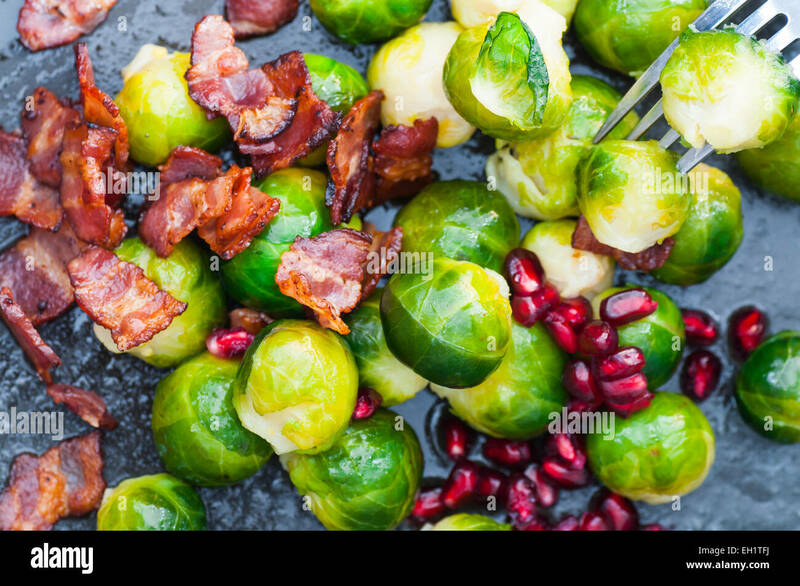 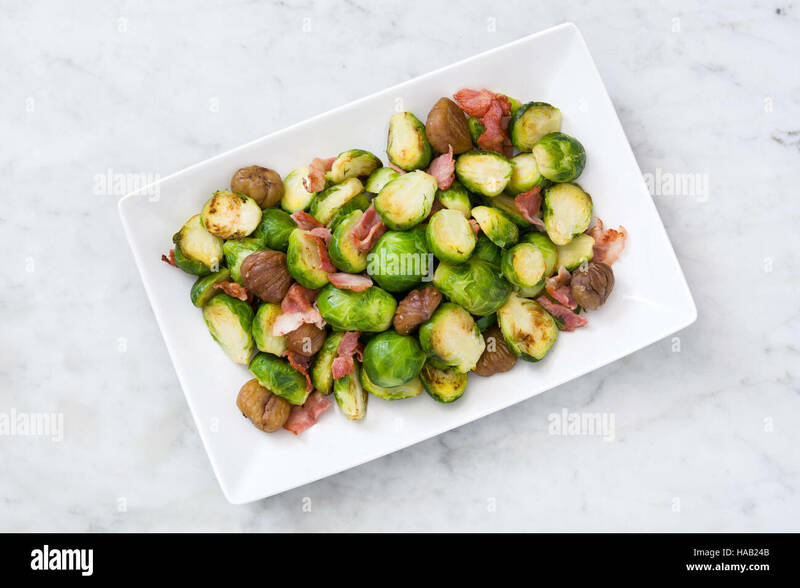 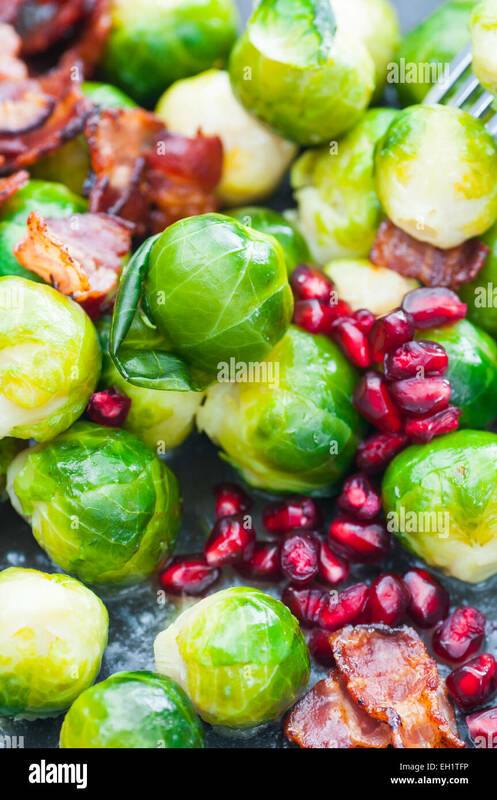 Buttered brussels sprouts with bacon and pomegranate. 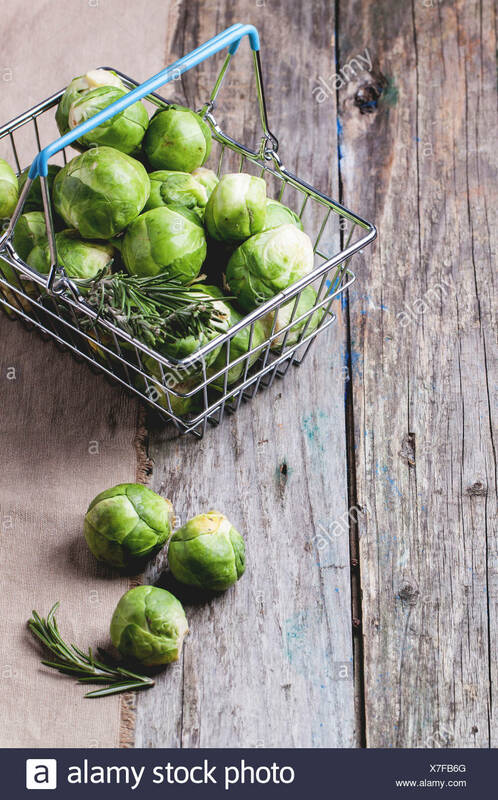 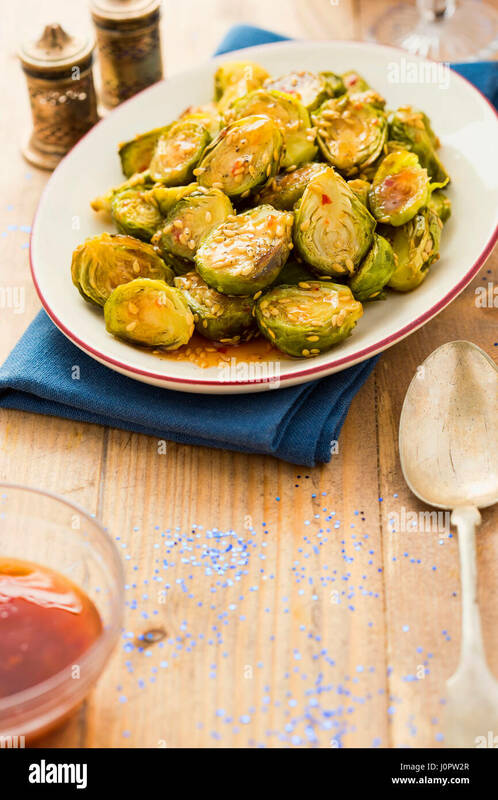 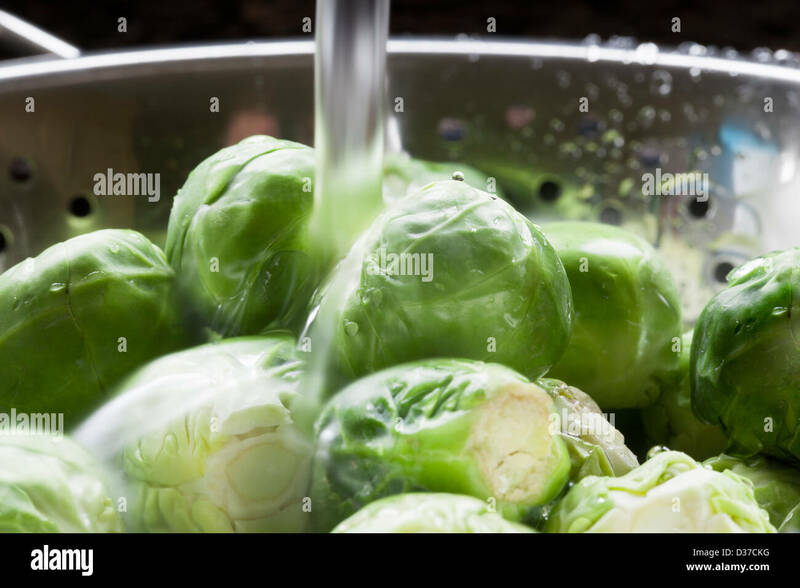 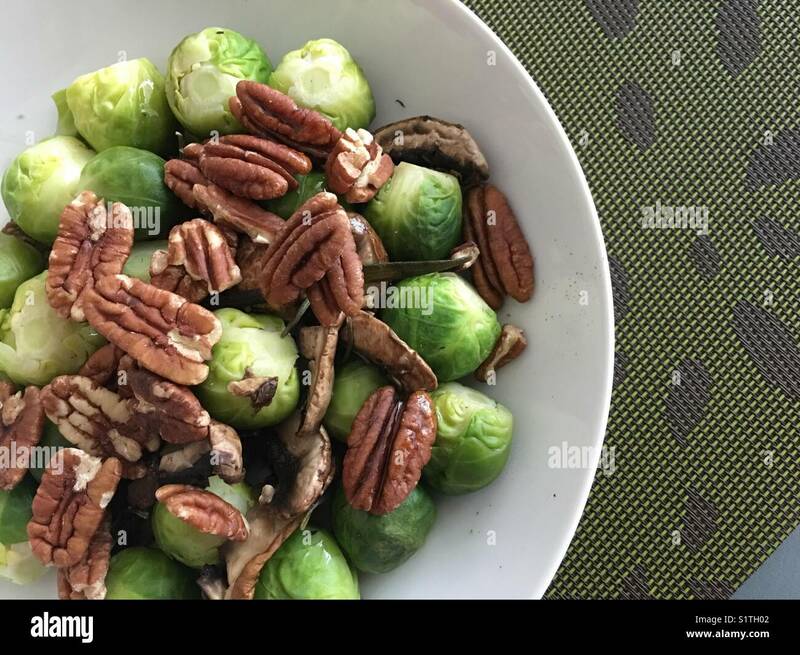 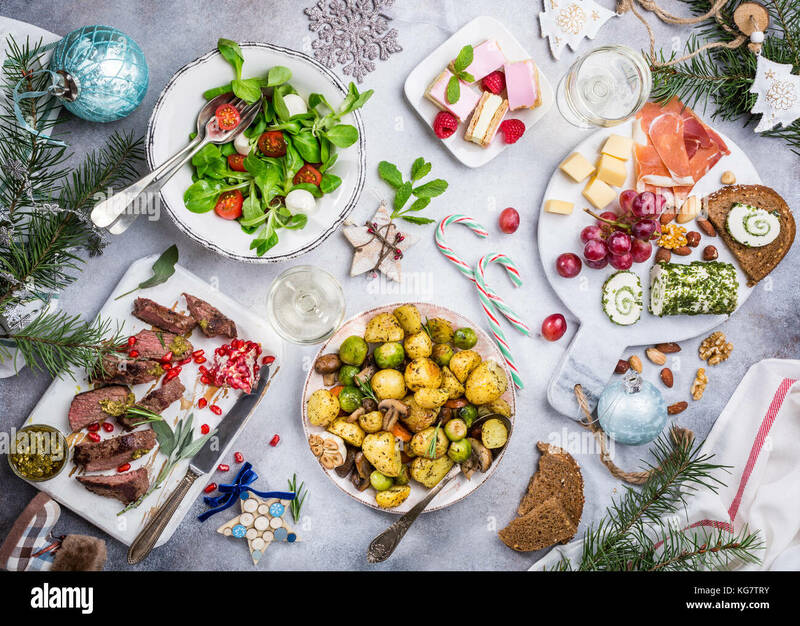 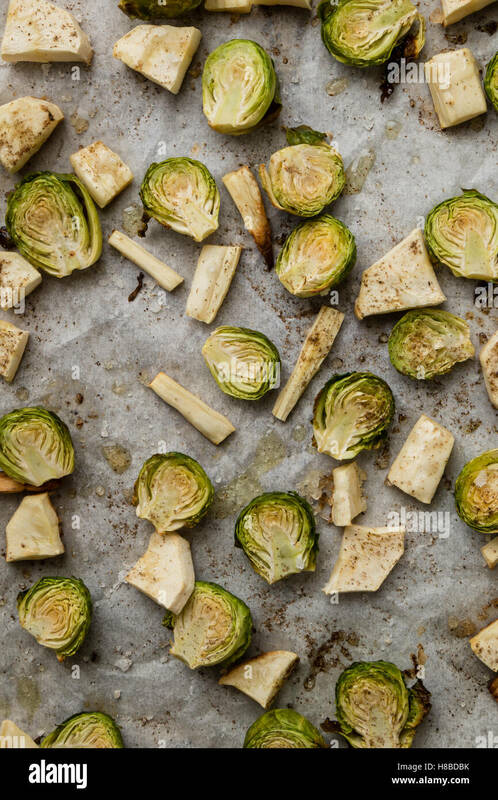 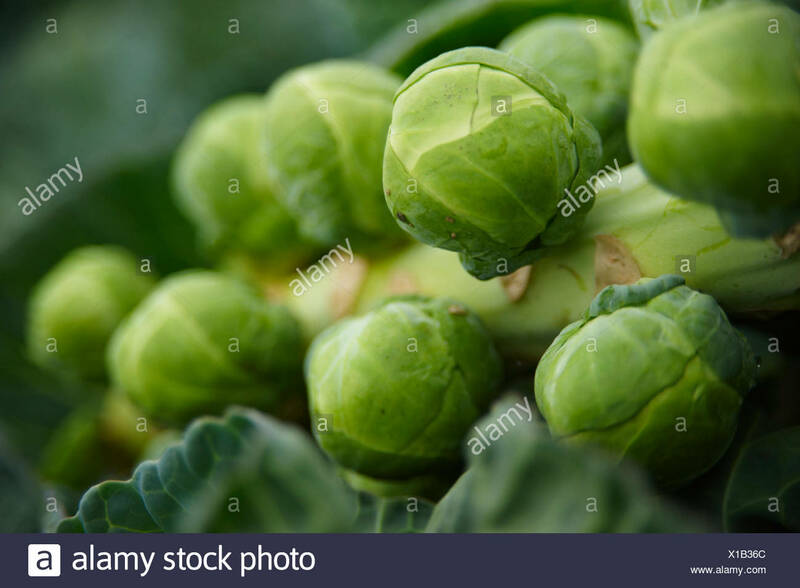 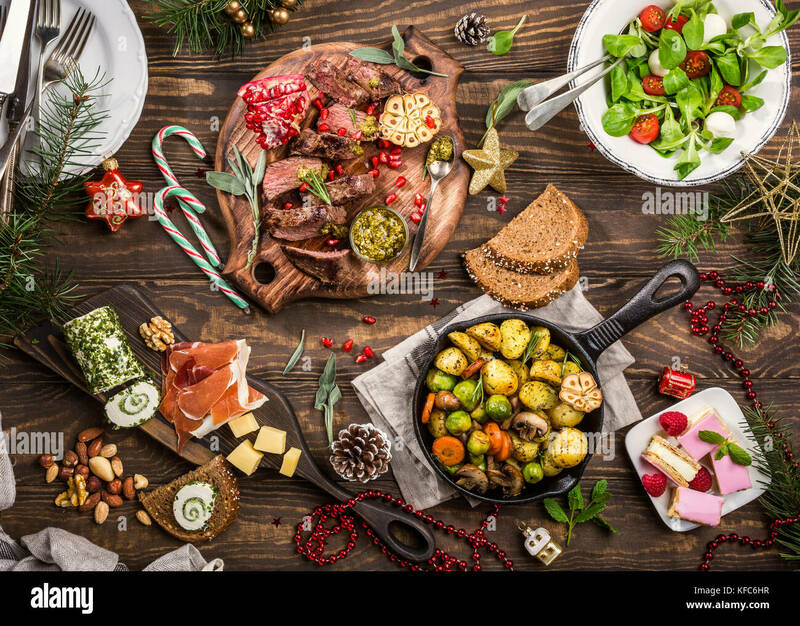 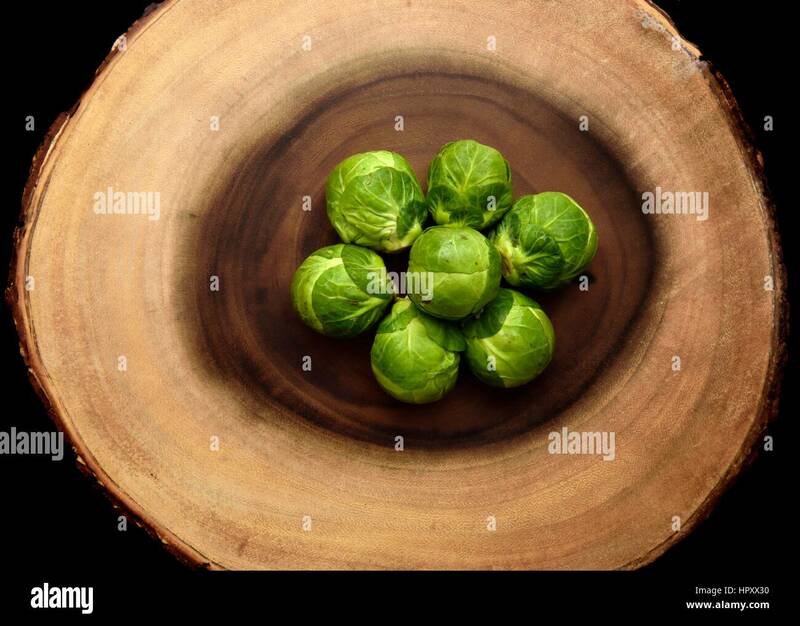 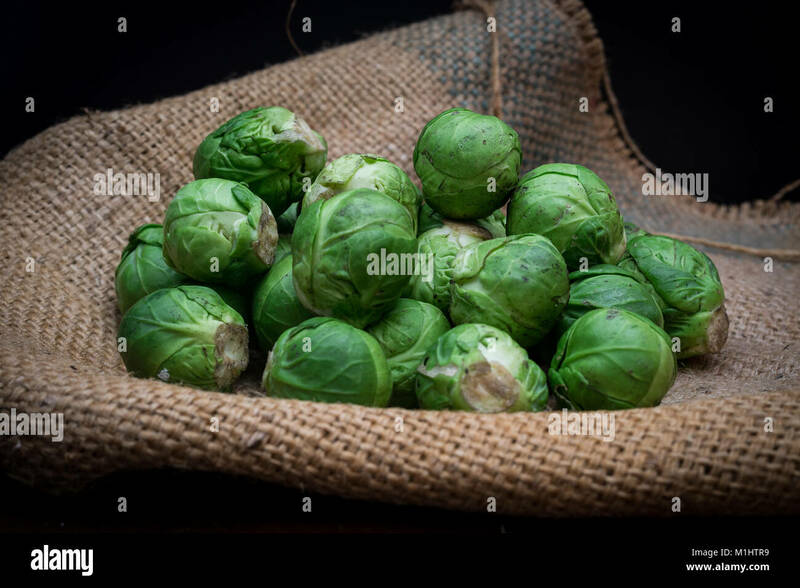 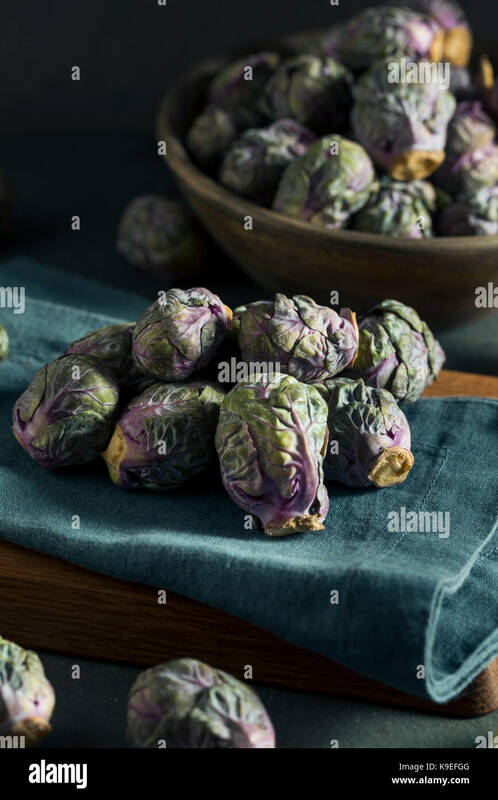 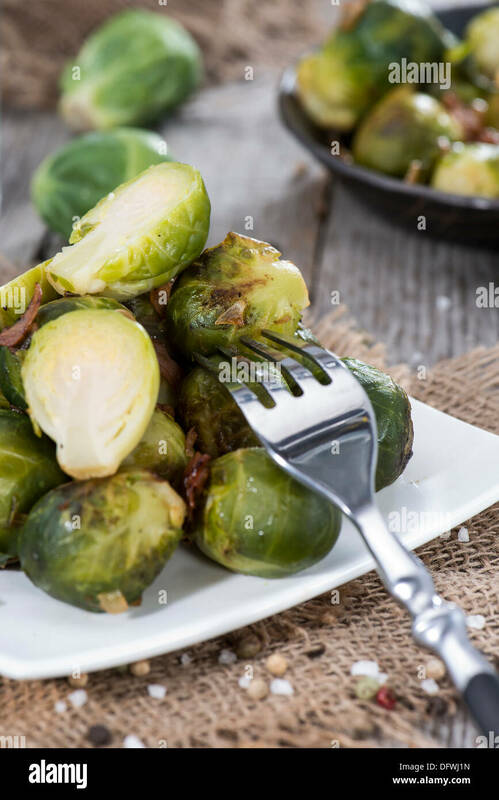 Fresh raw Brussels sprouts on a wooden background. 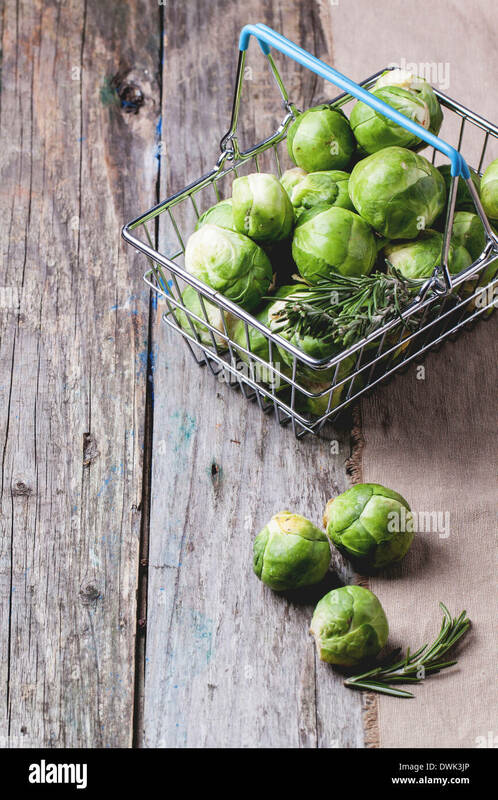 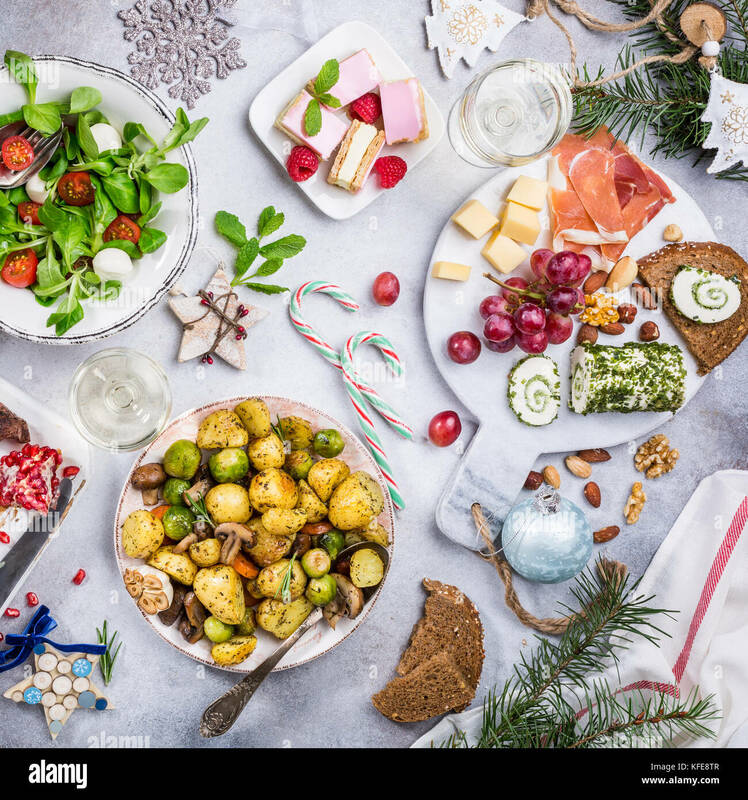 Food basket of brussels sprouts and rosemary on old wooden table. 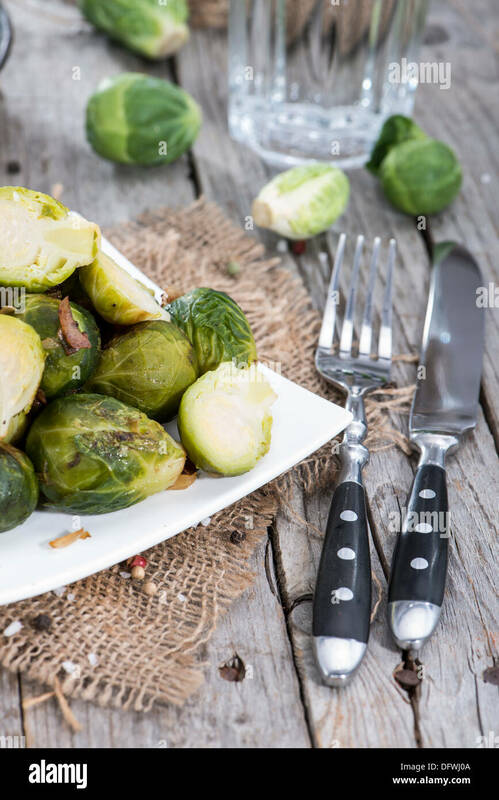 Raw brussels sprouts on white plate on kitchen table, red and white checkered tablecloth in background. 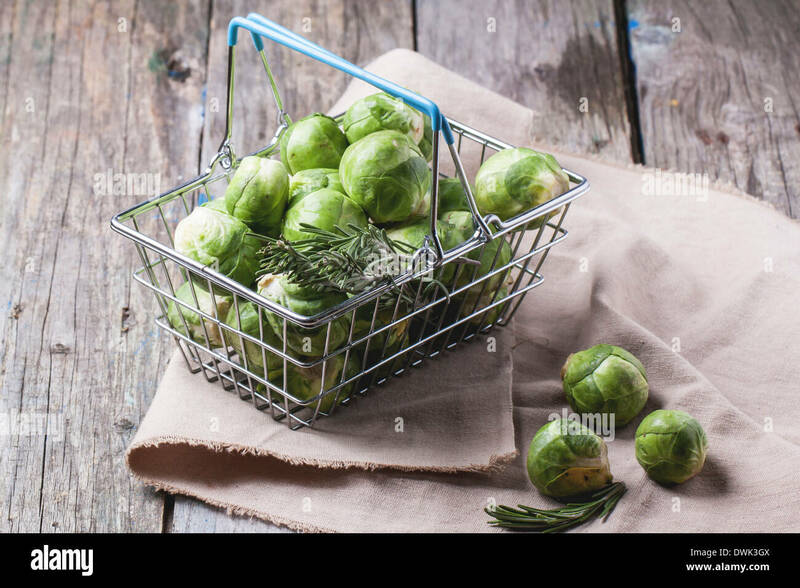 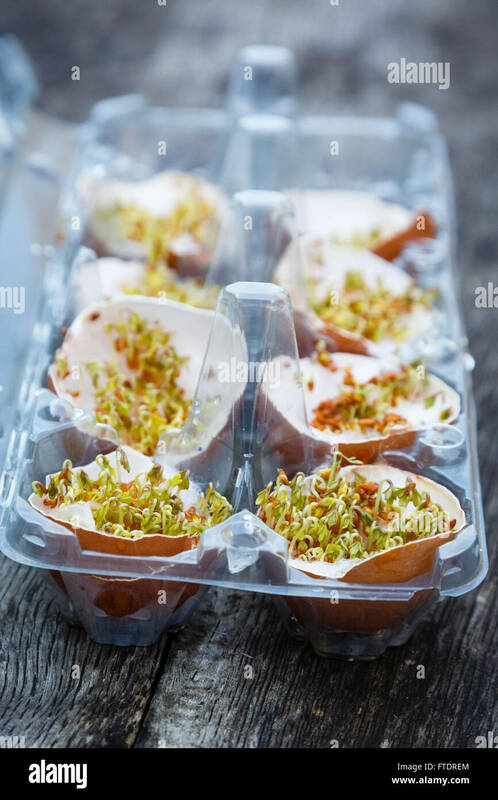 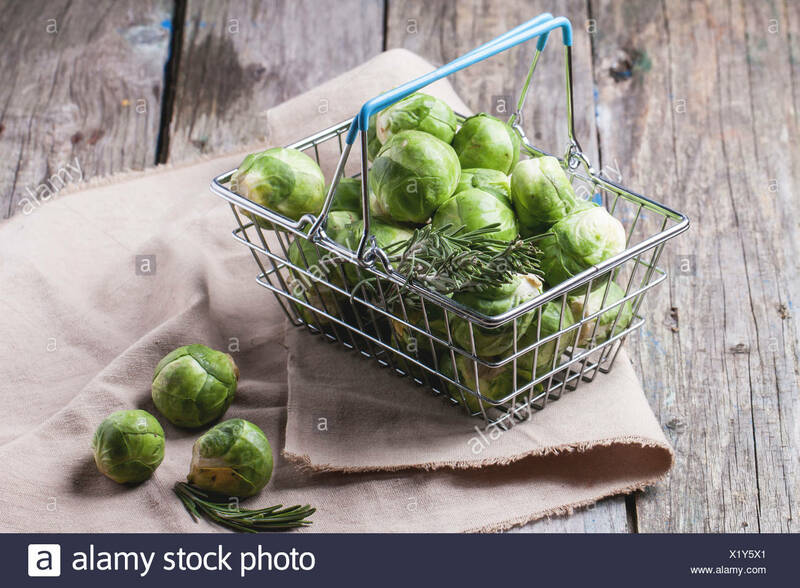 Fresh brussel sprouts in a basket. 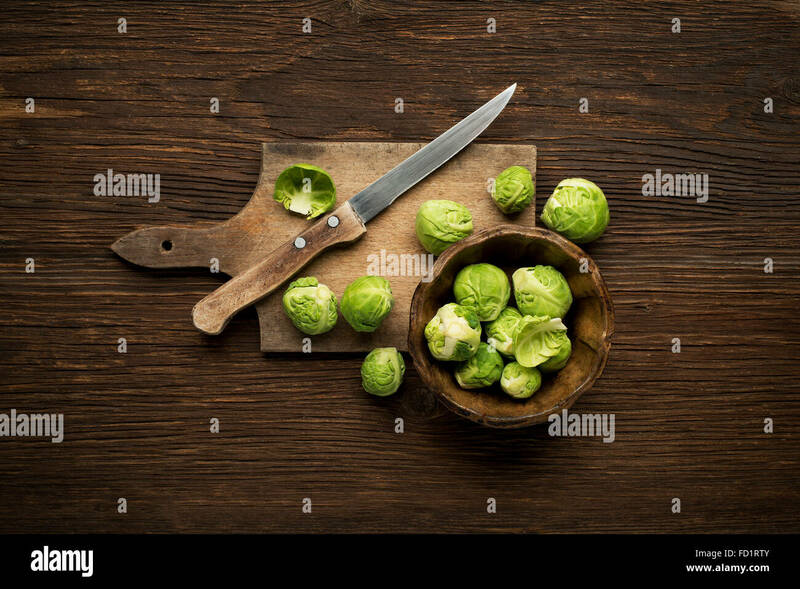 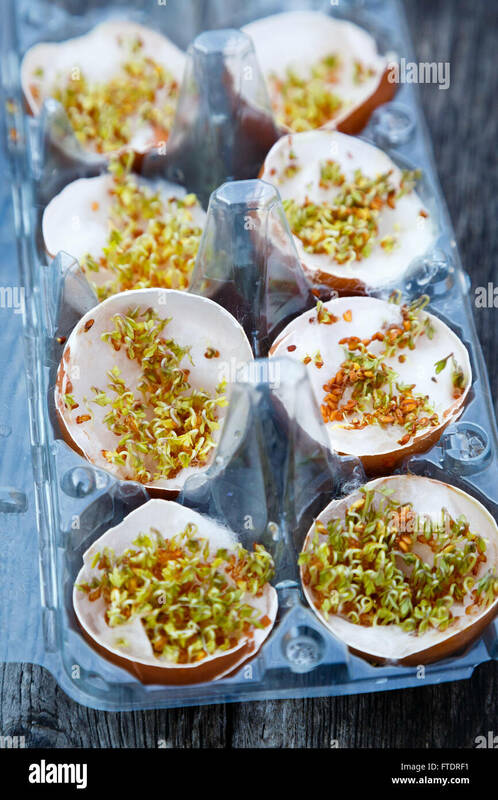 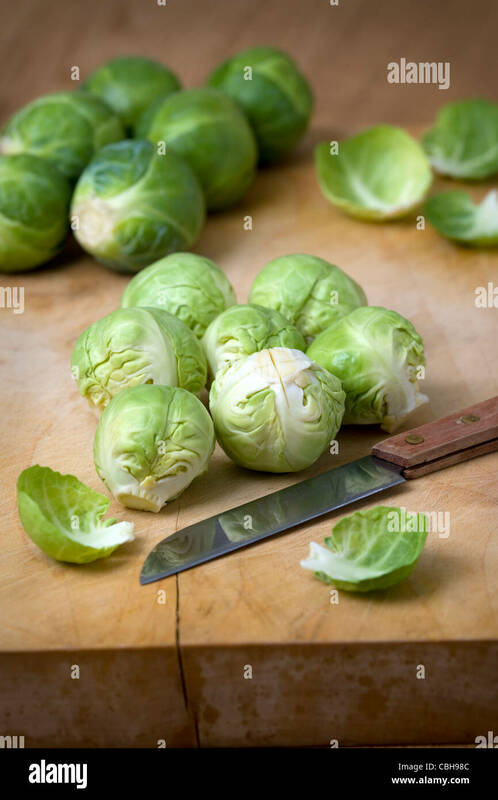 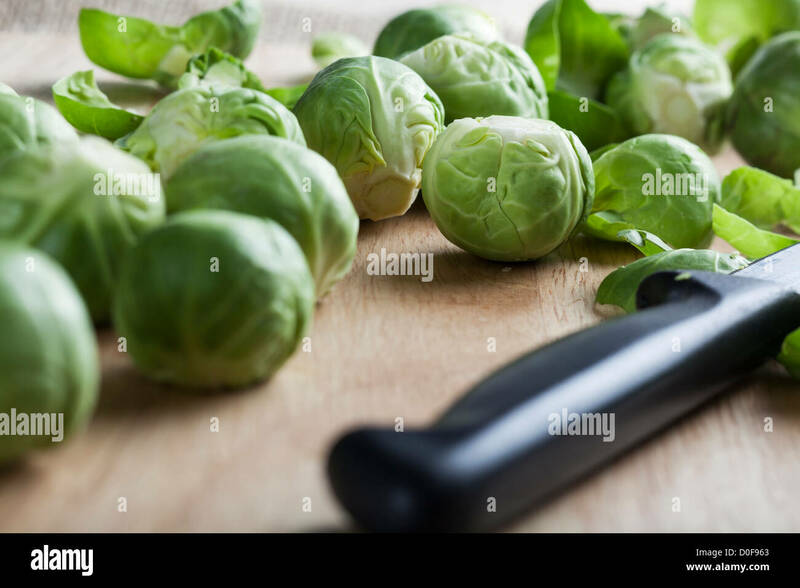 Burssel sprouts on cutting board with a knife. 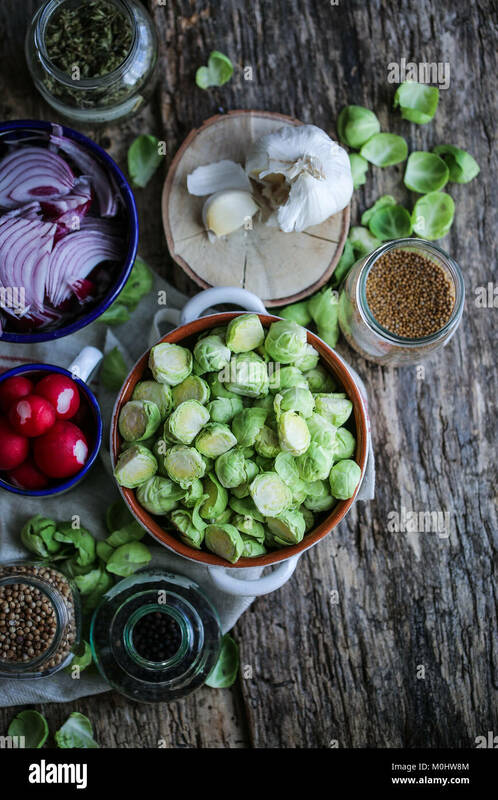 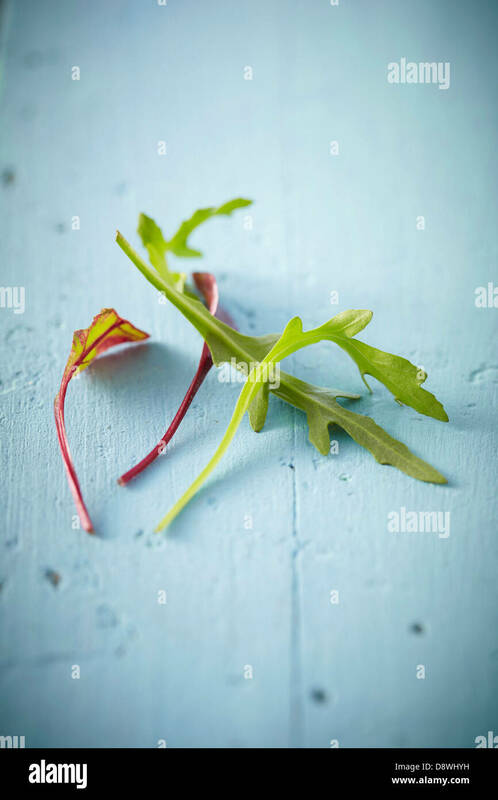 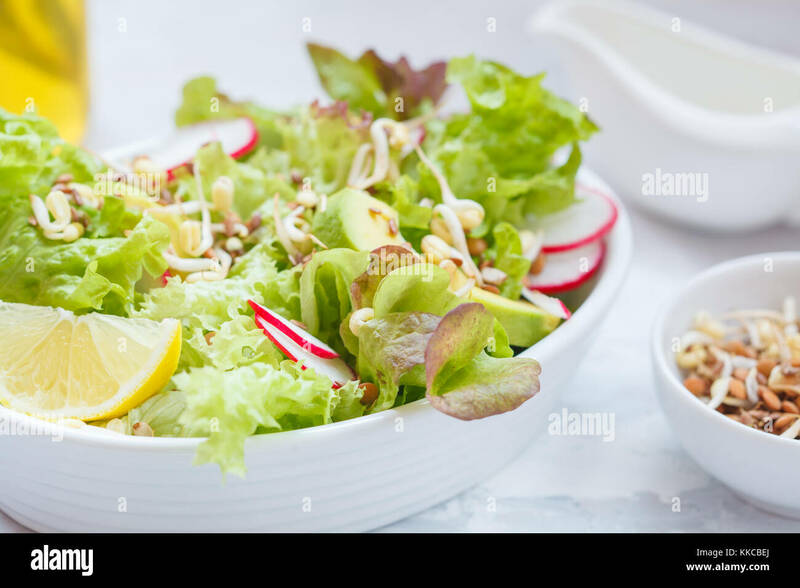 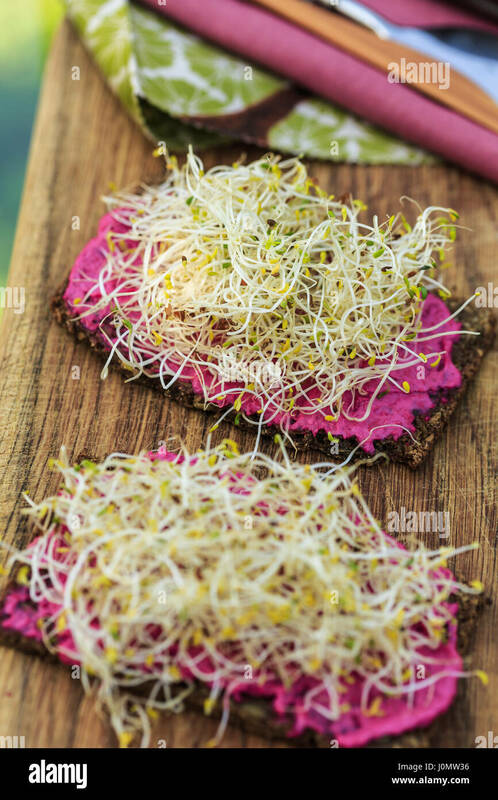 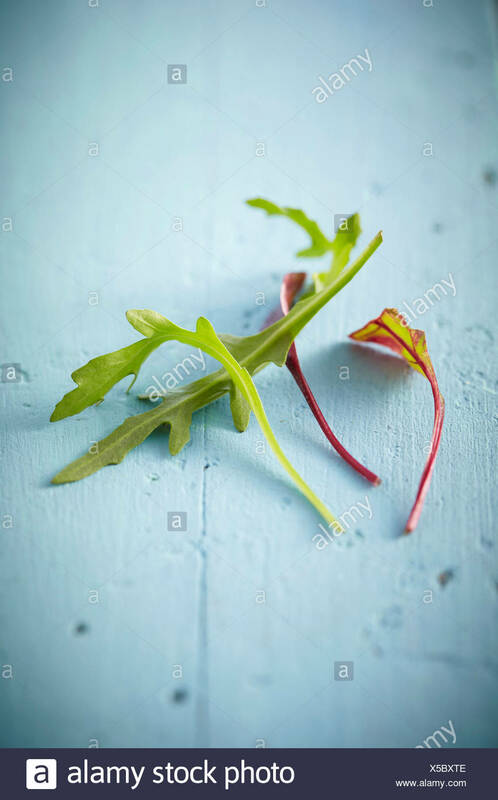 Green vegetable salad with sprouts, beetroot and hummus. 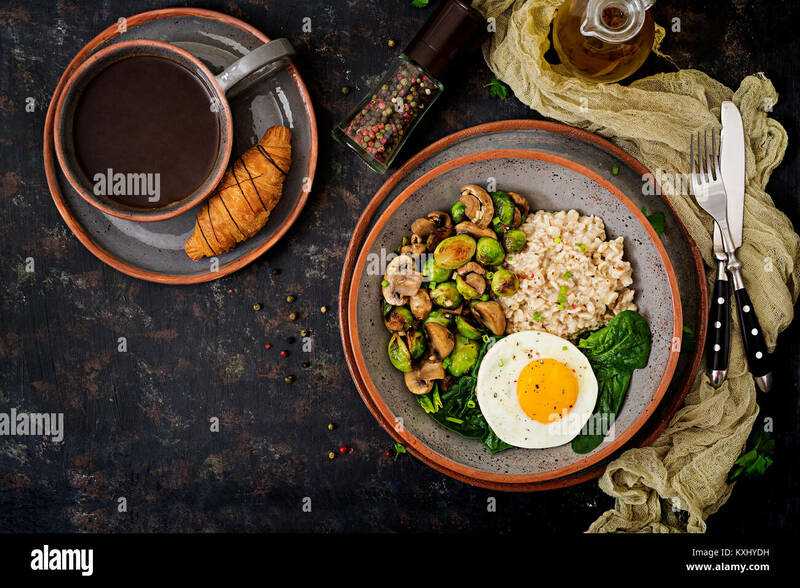 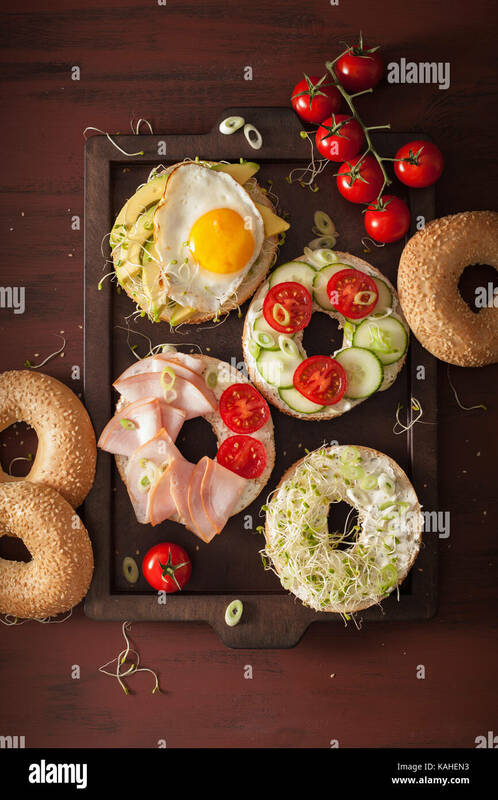 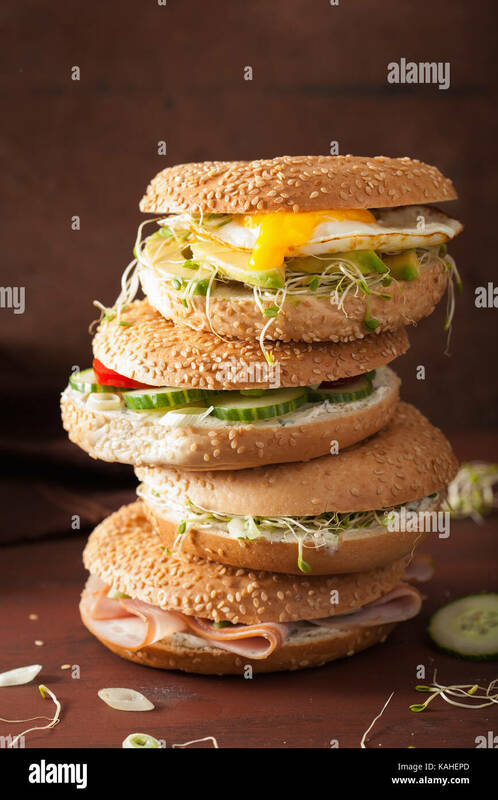 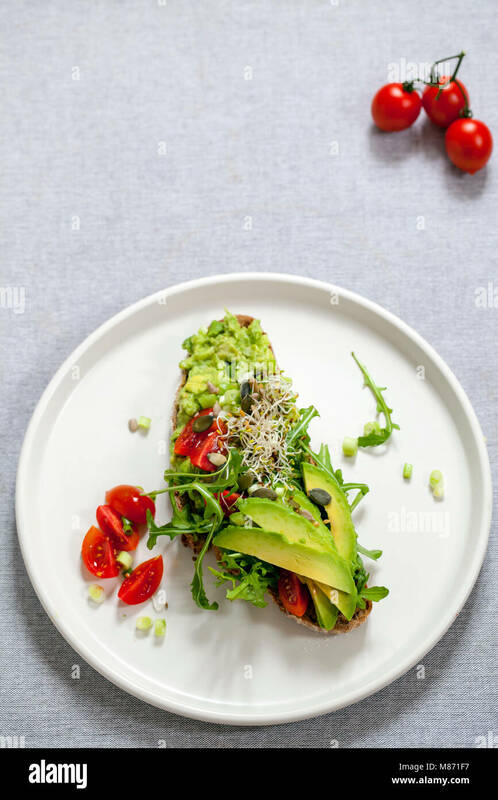 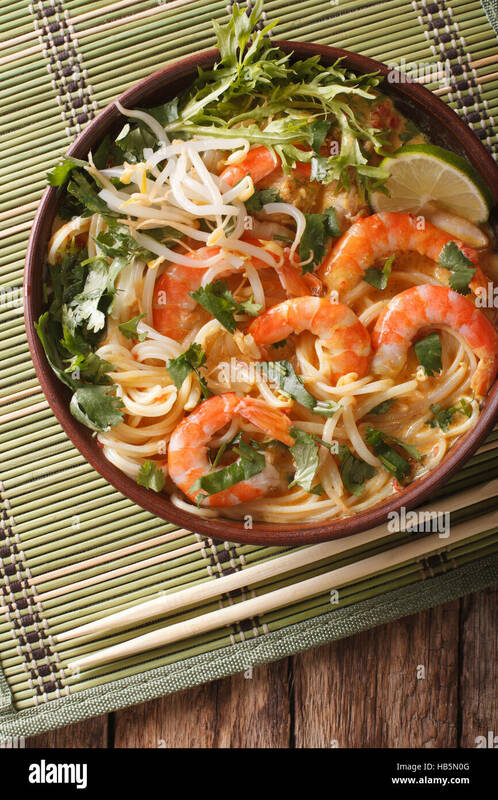 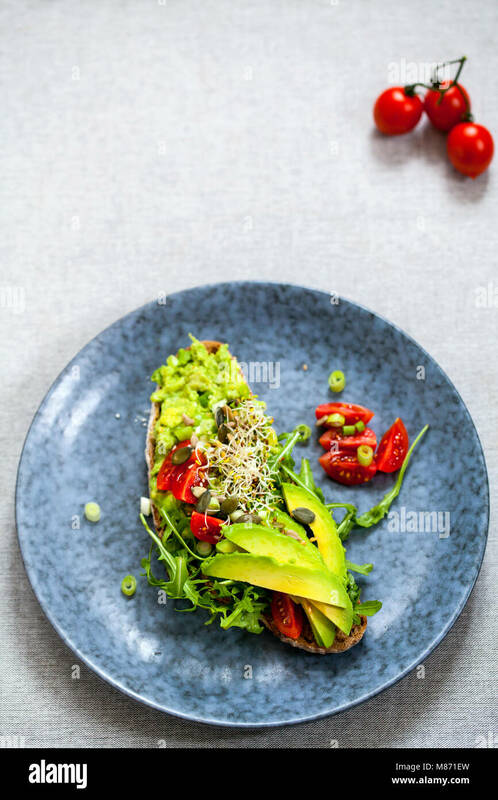 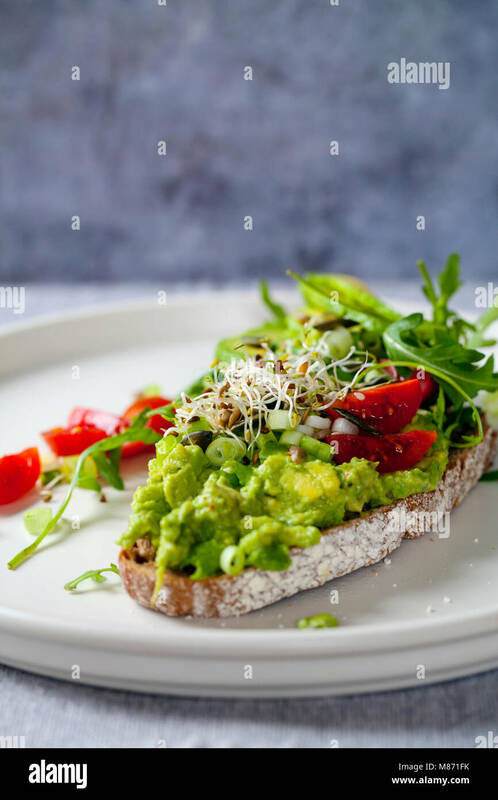 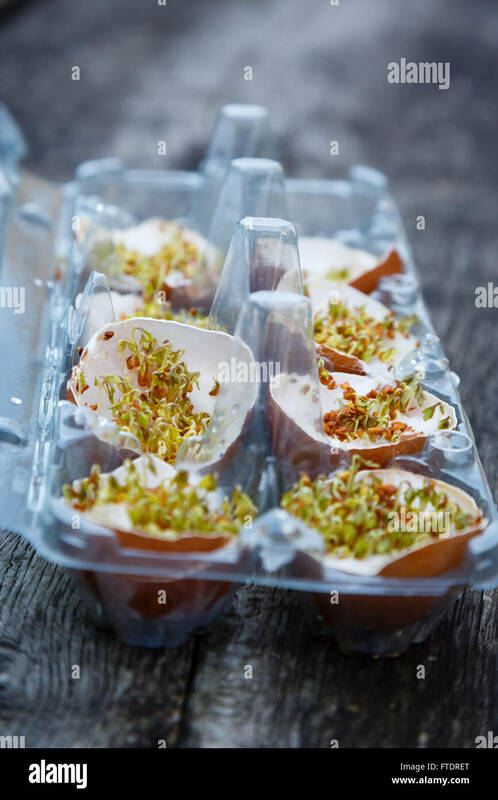 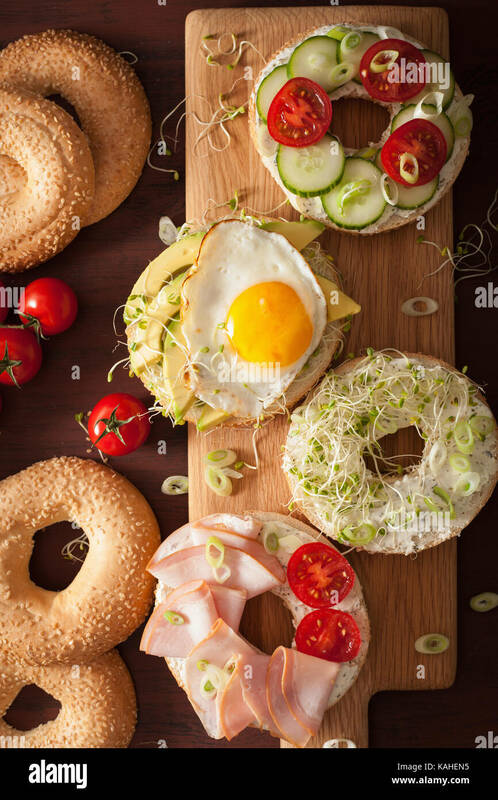 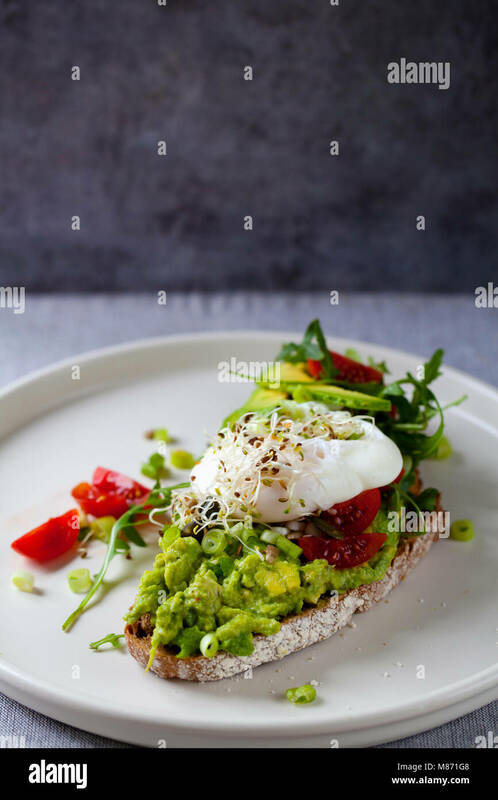 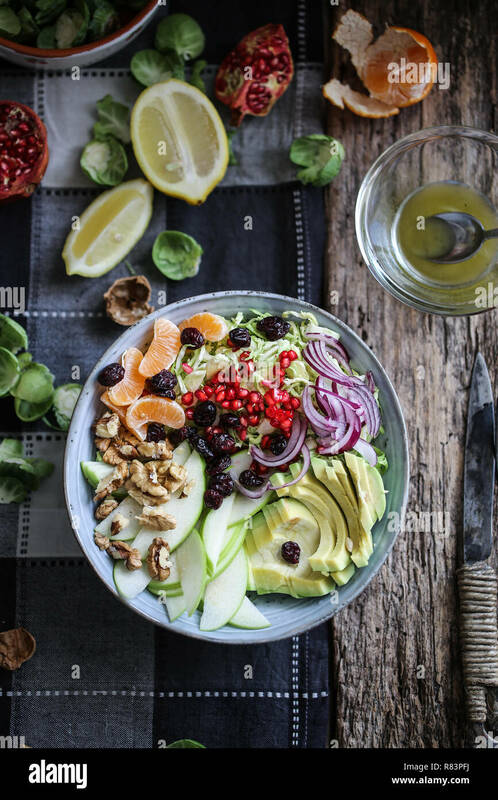 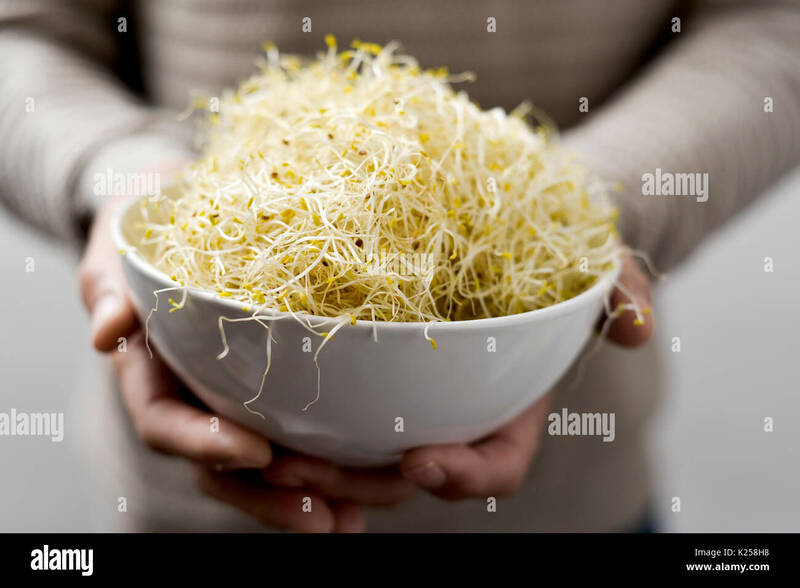 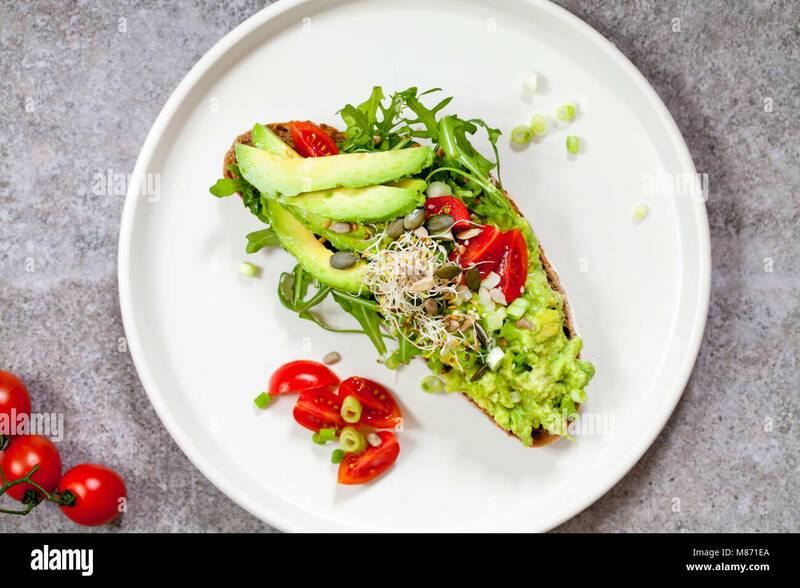 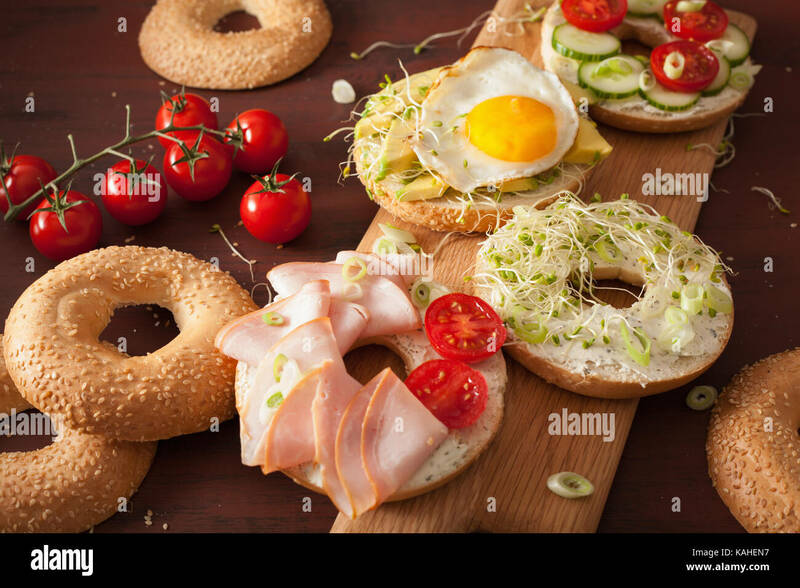 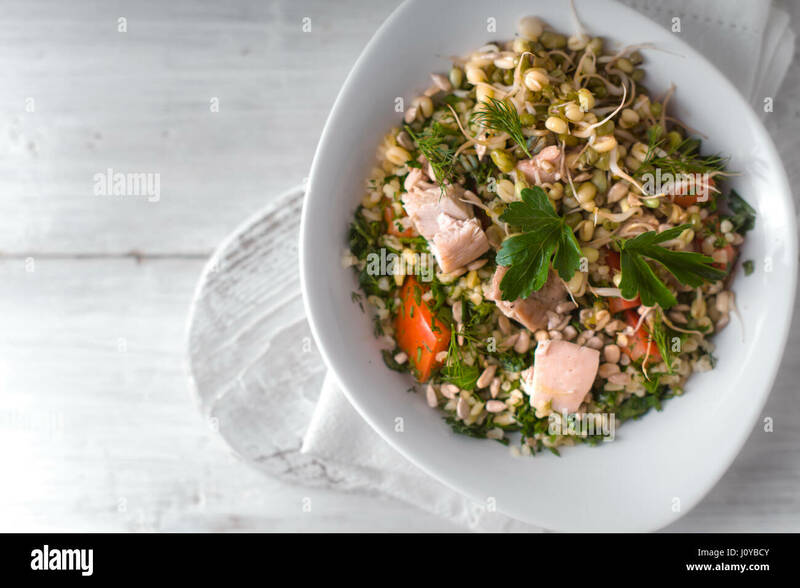 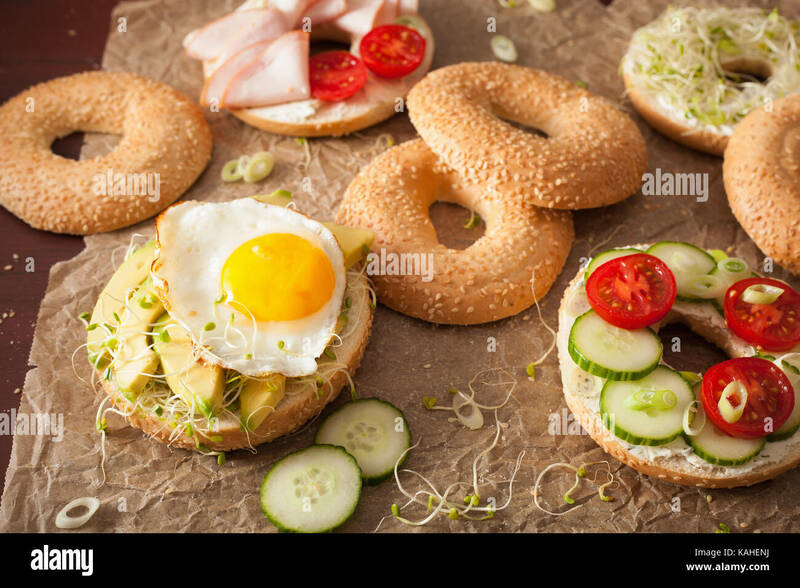 Healthy detox vegan food concept. 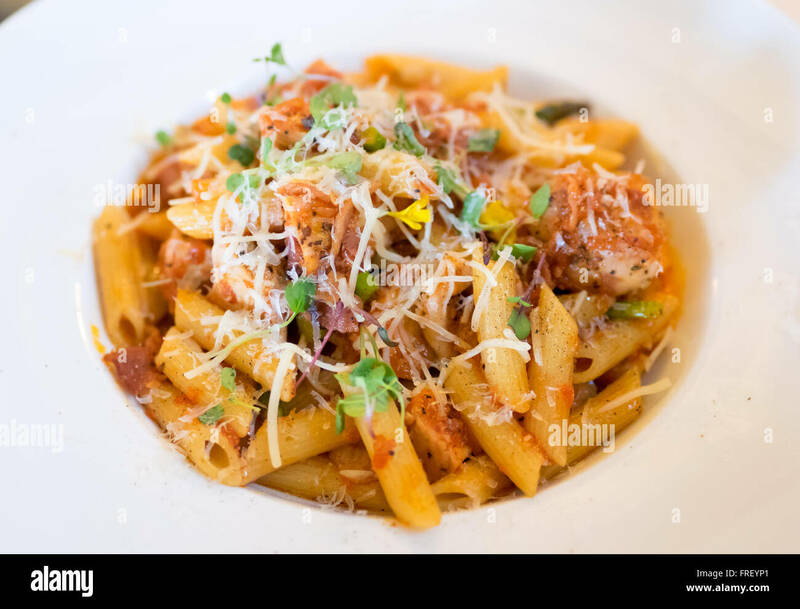 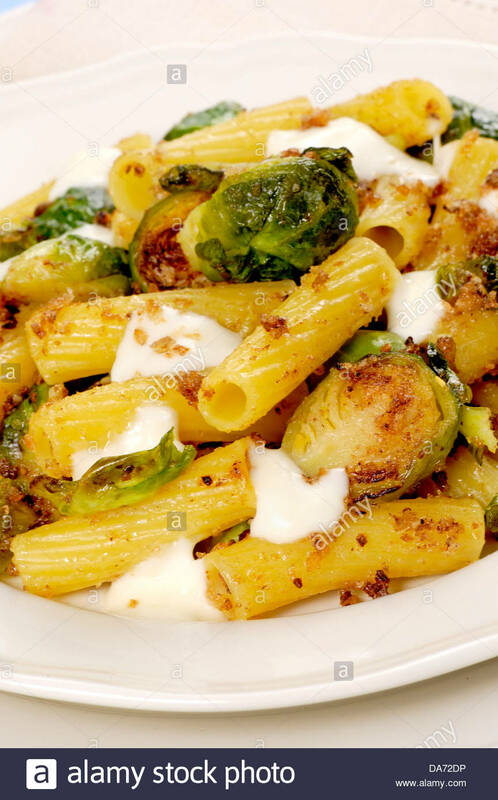 A plate of penne pollo (chicken) pasta in a tomato and red pepper sauce with Parmigiano Reggiano, boar bacon, and sprouts.